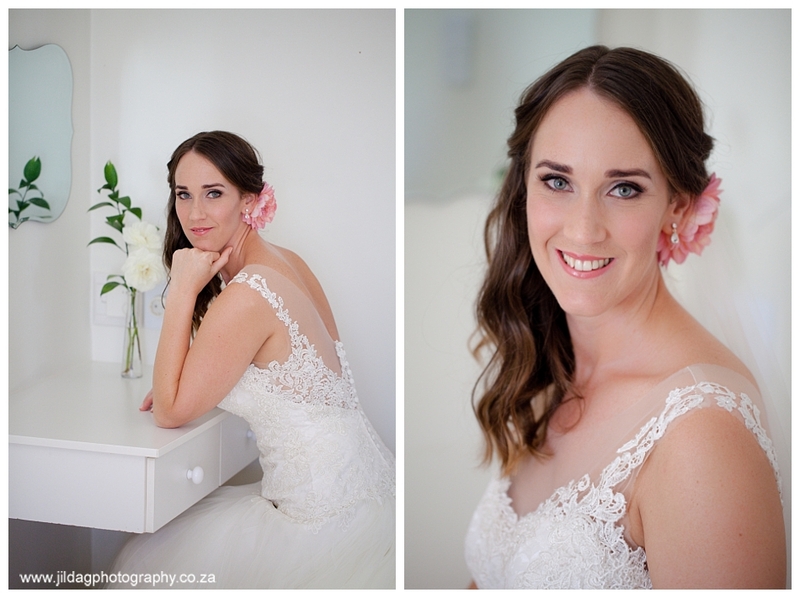 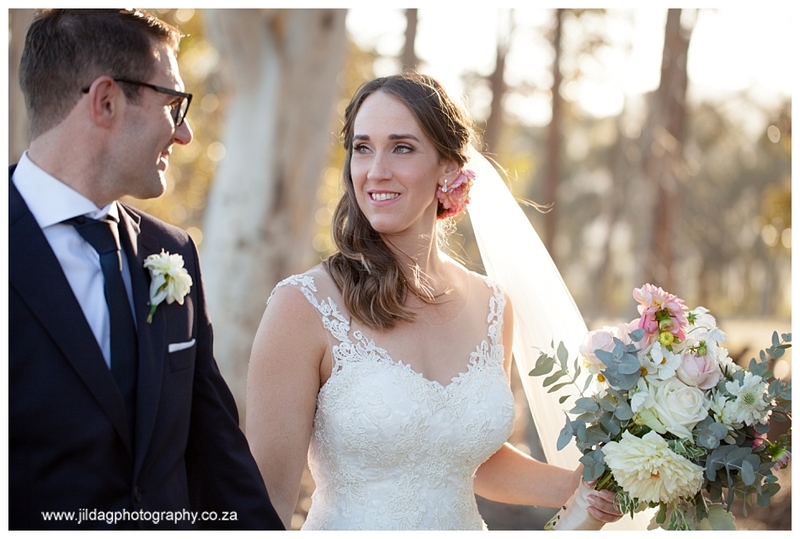 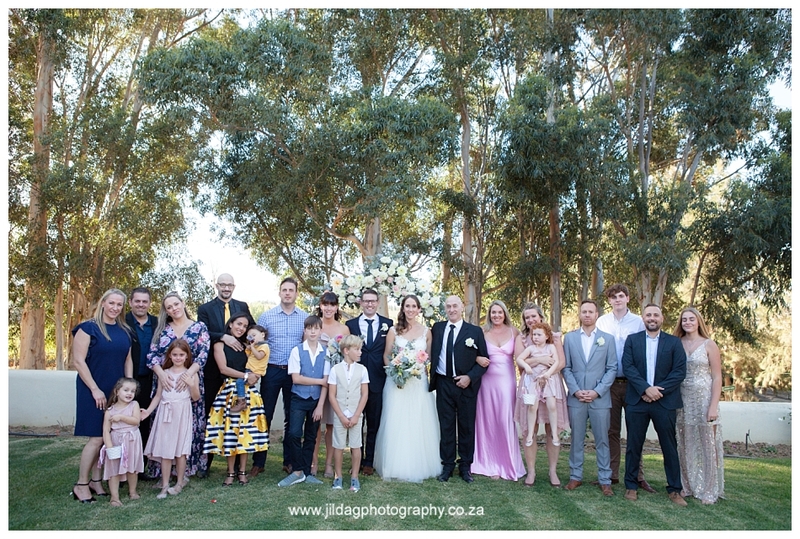 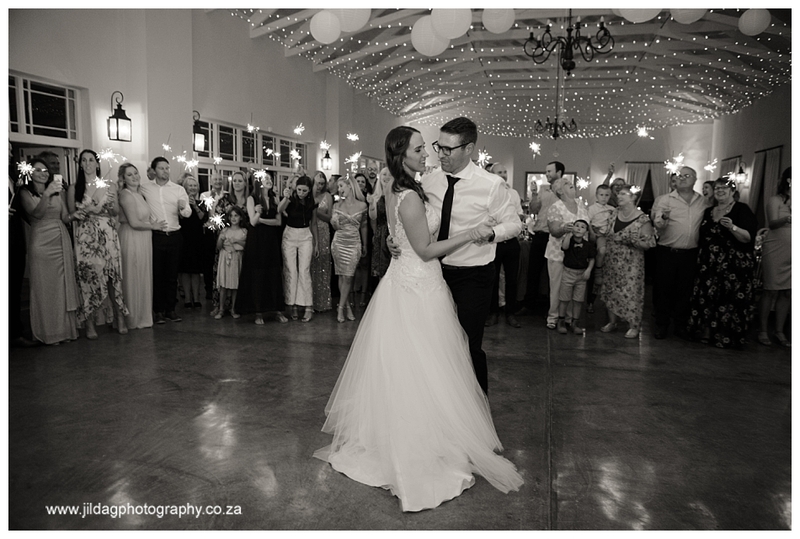 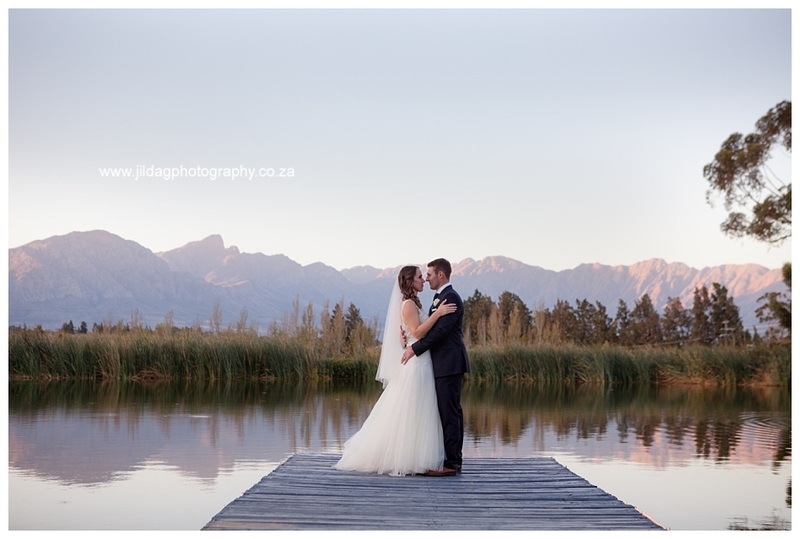 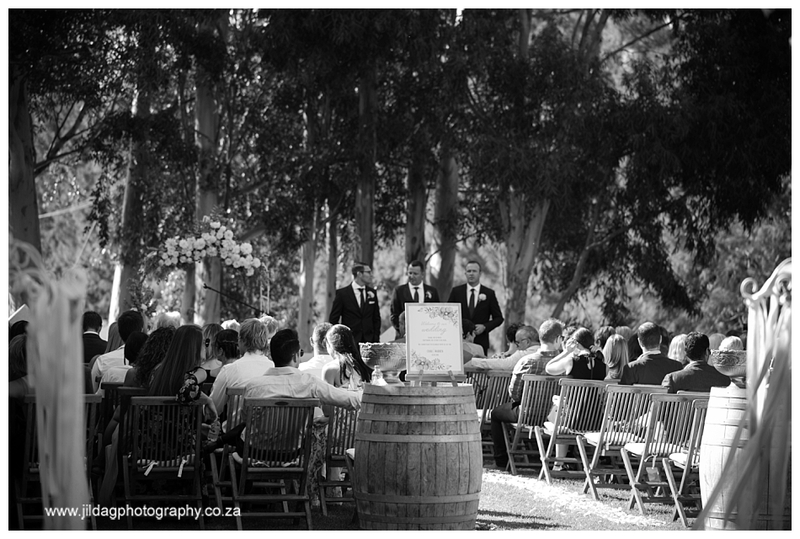 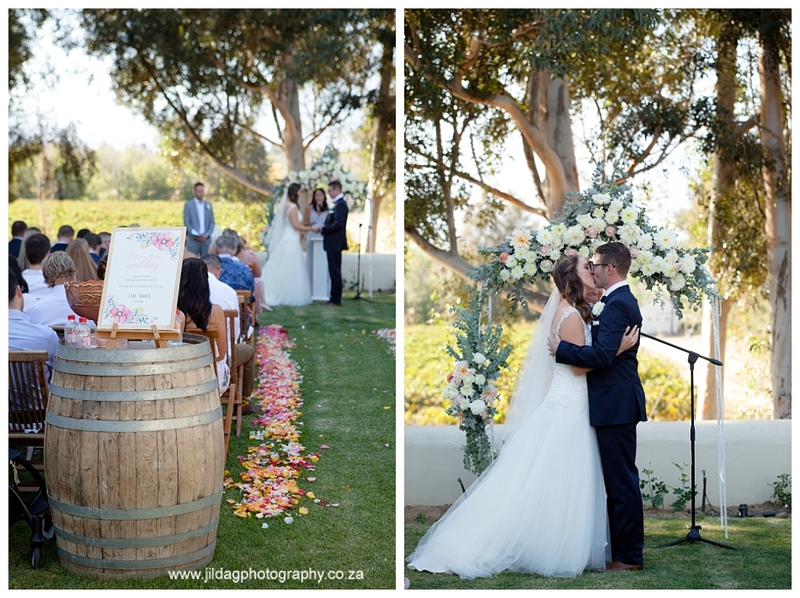 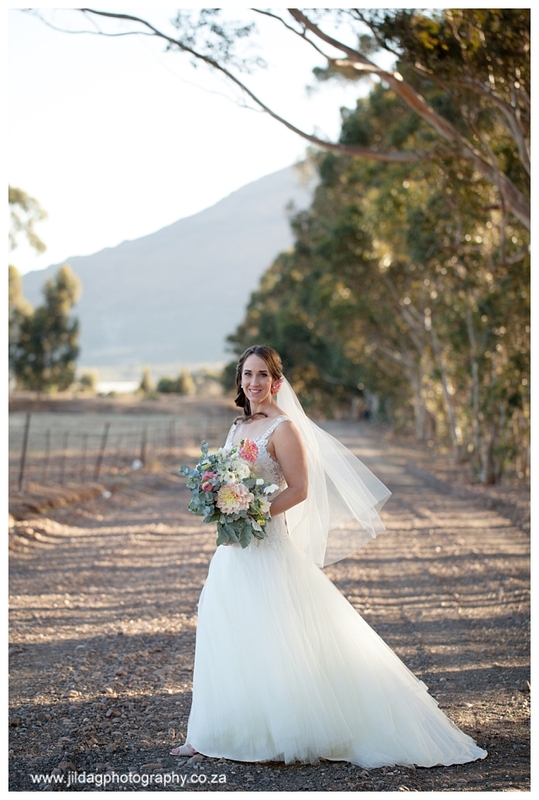 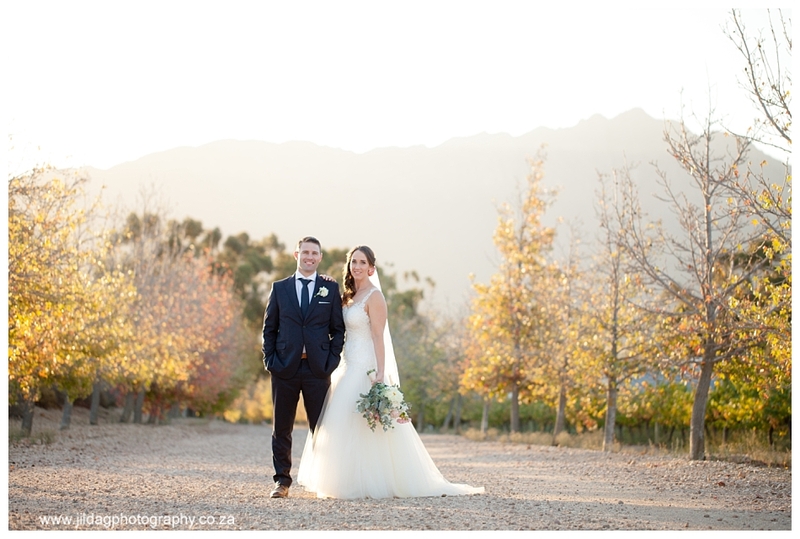 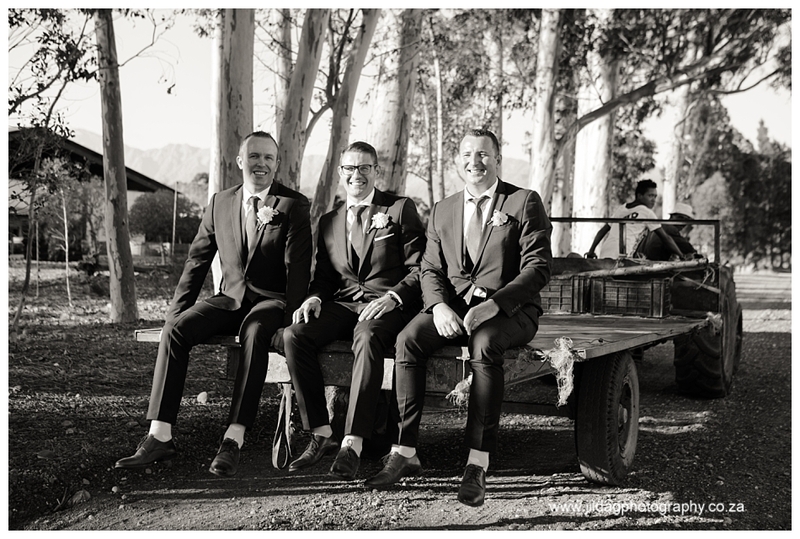 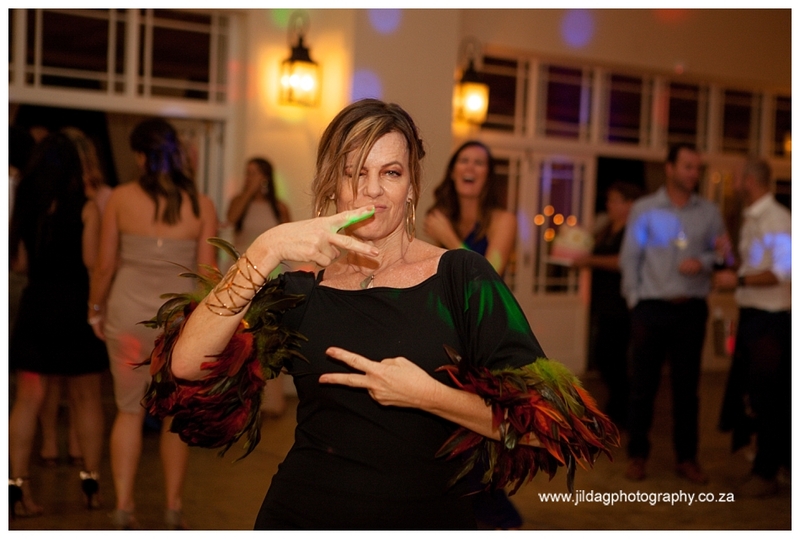 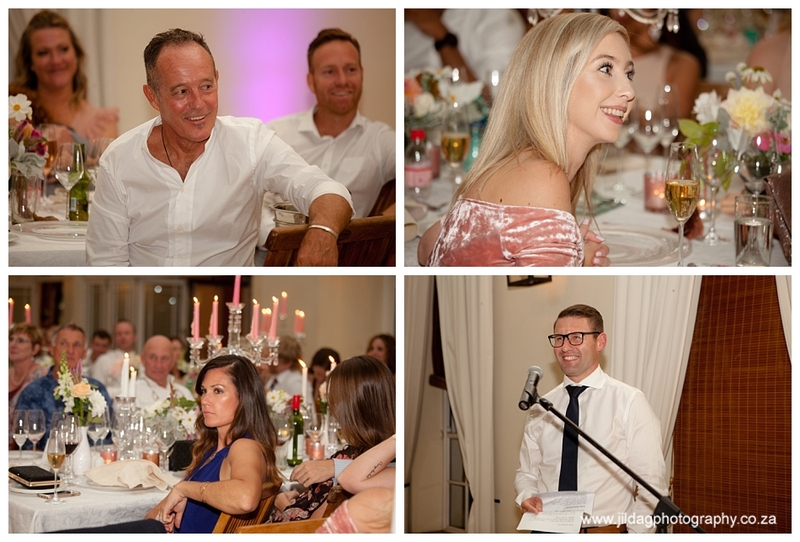 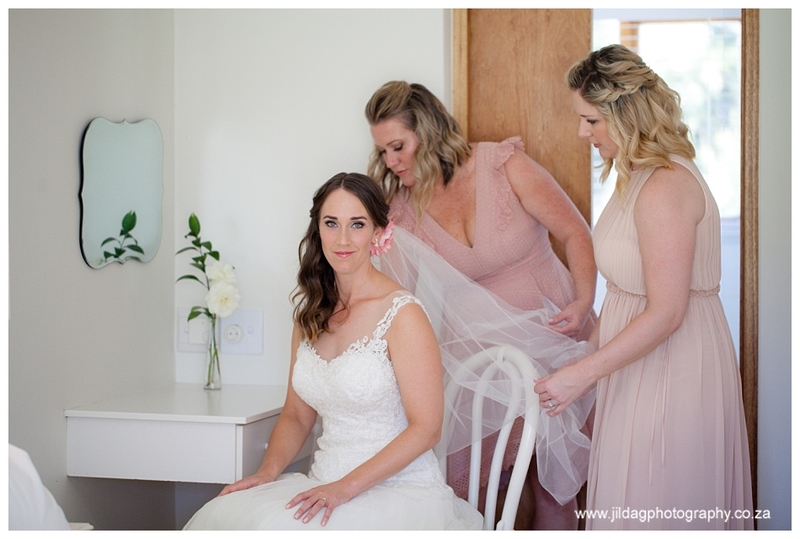 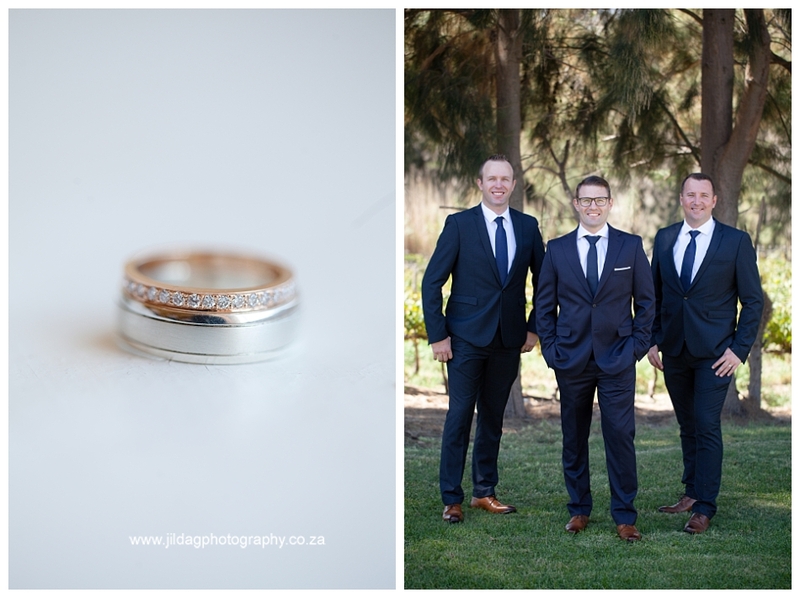 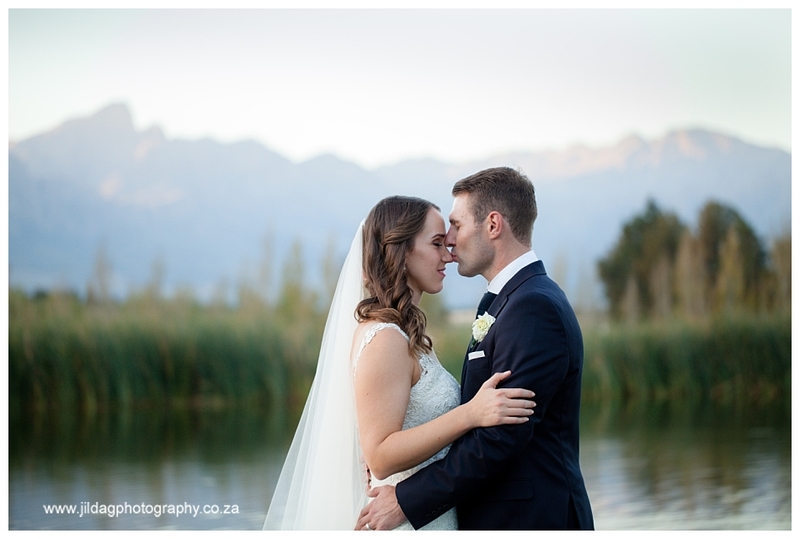 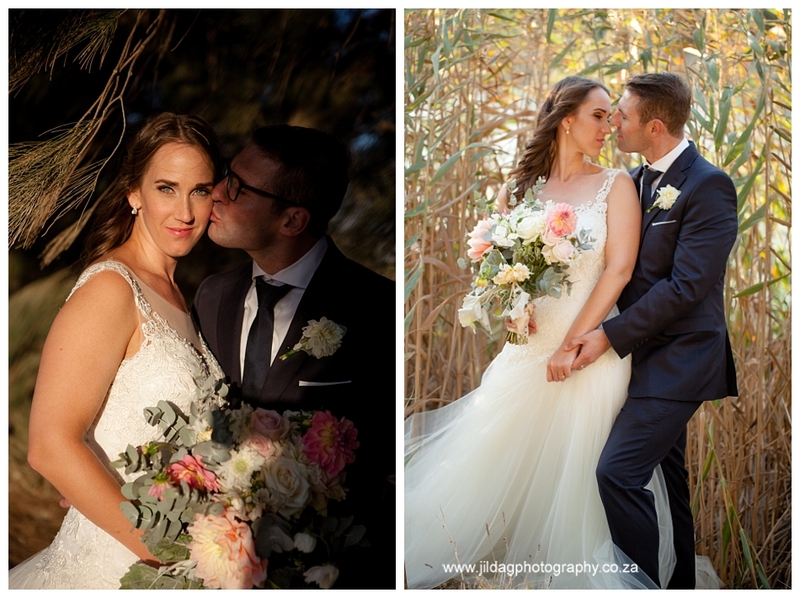 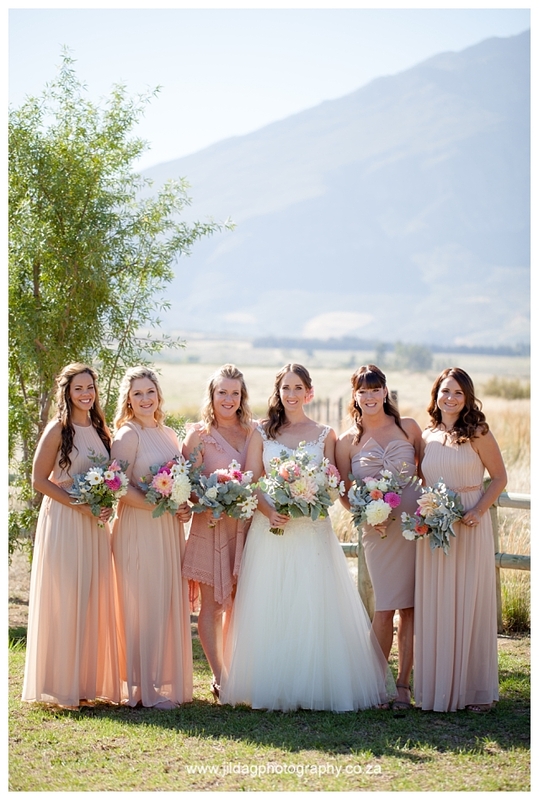 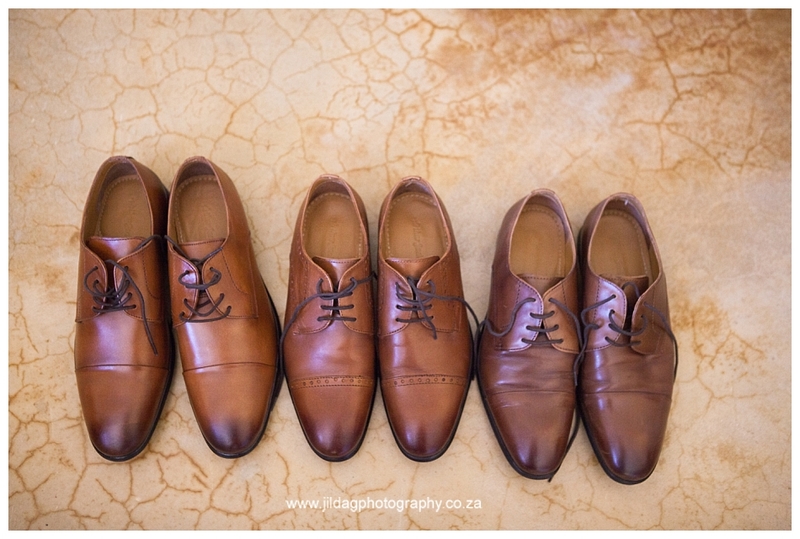 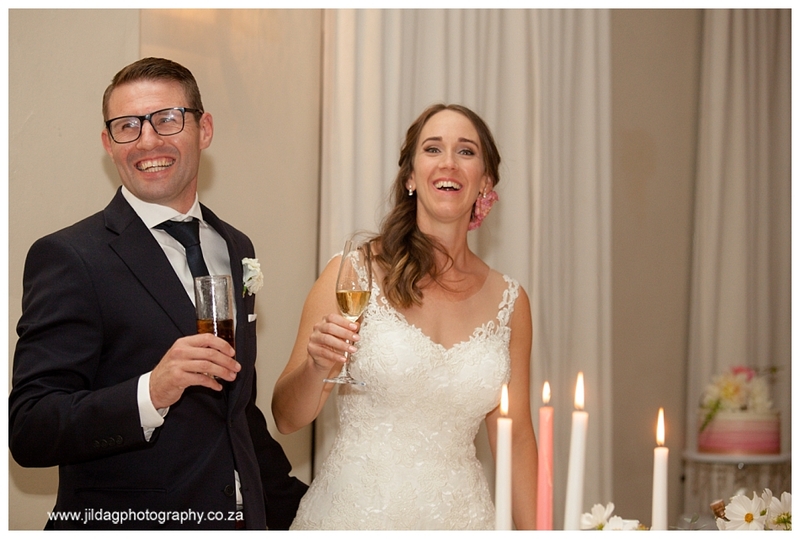 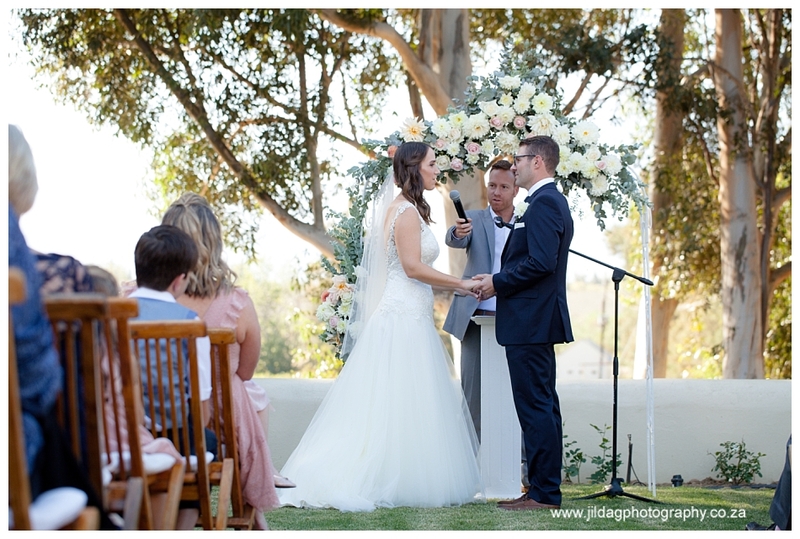 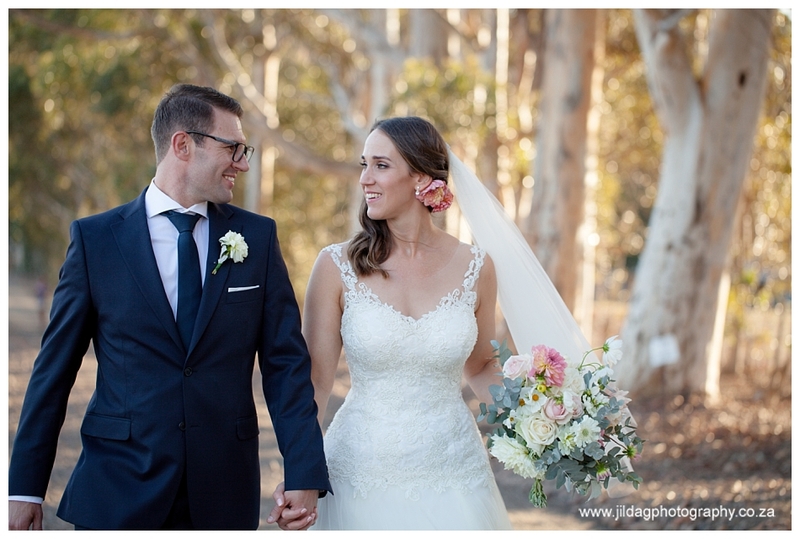 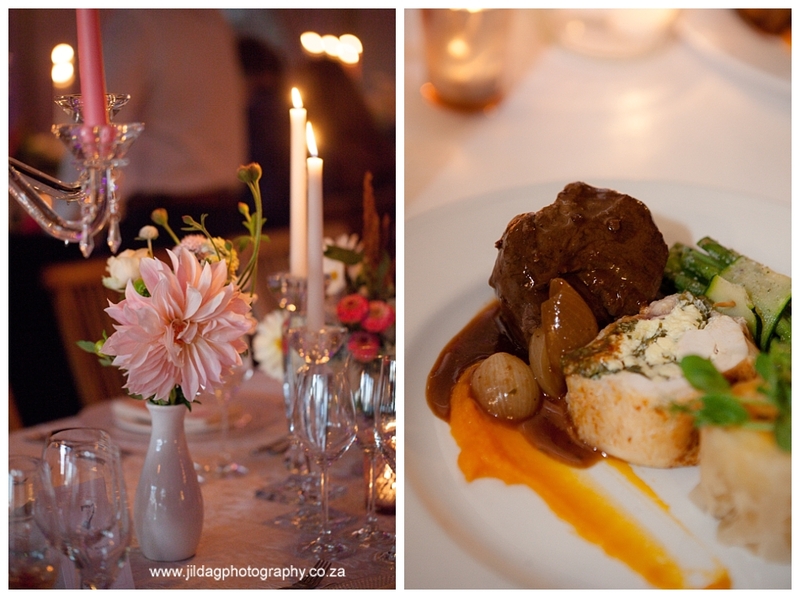 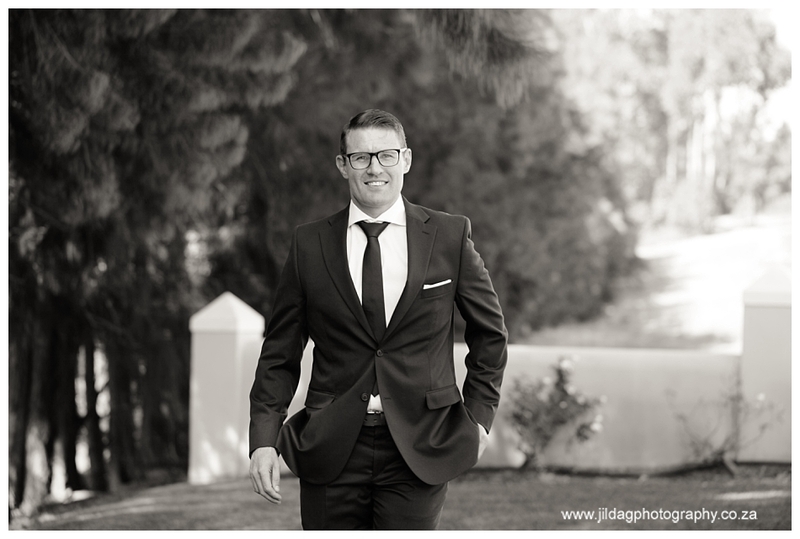 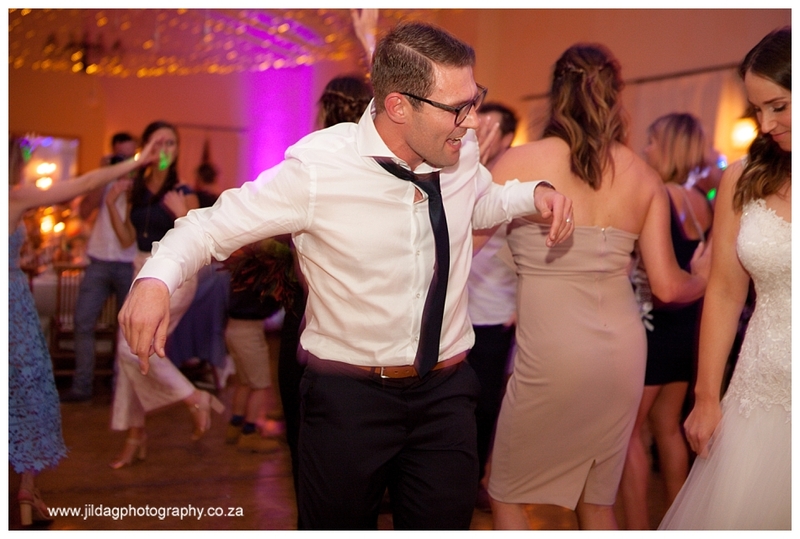 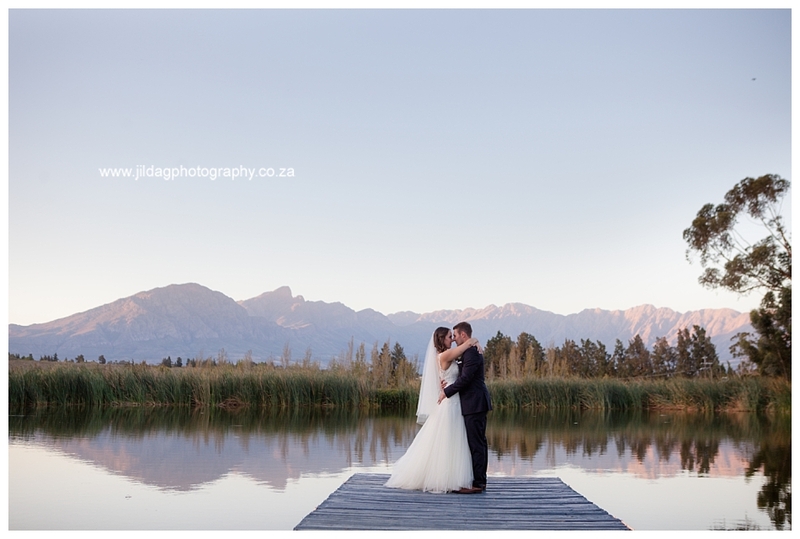 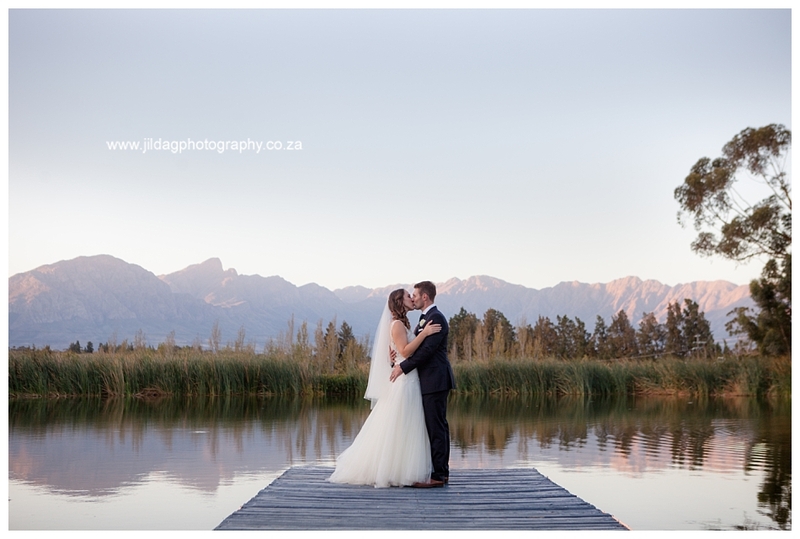 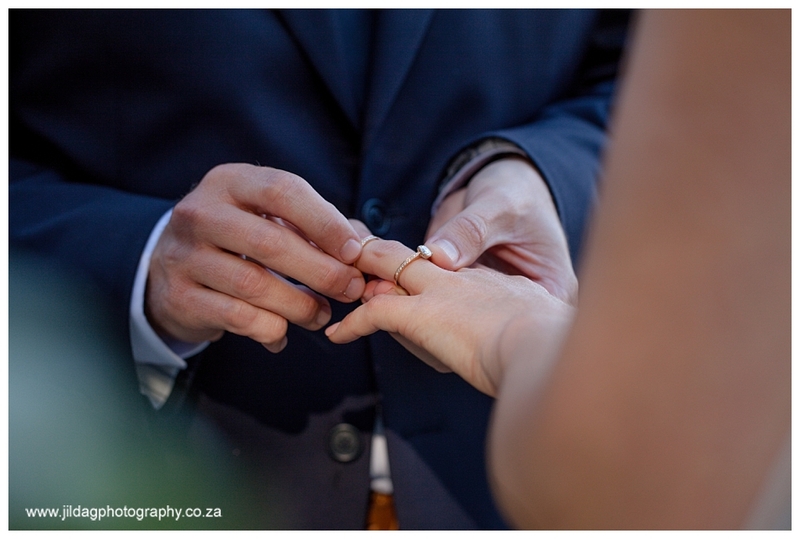 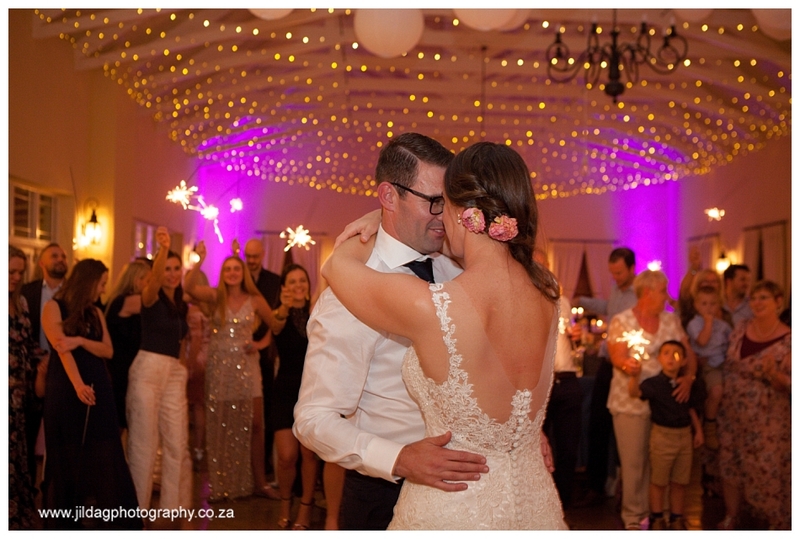 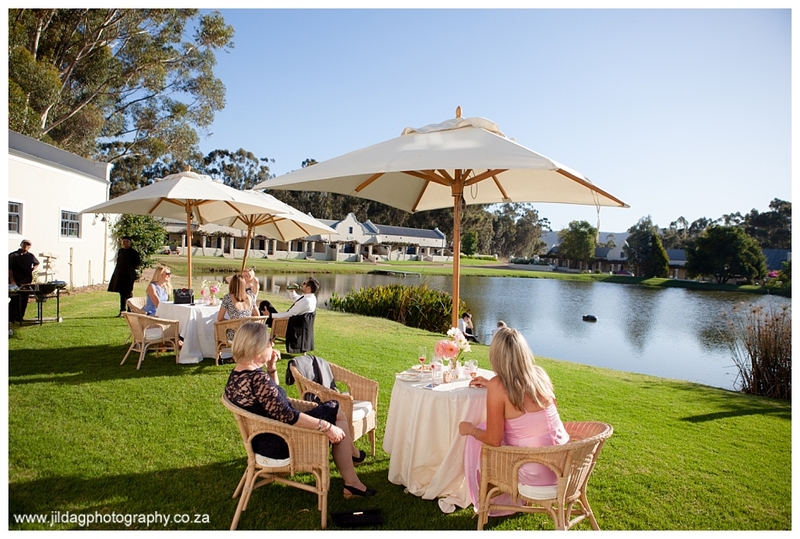 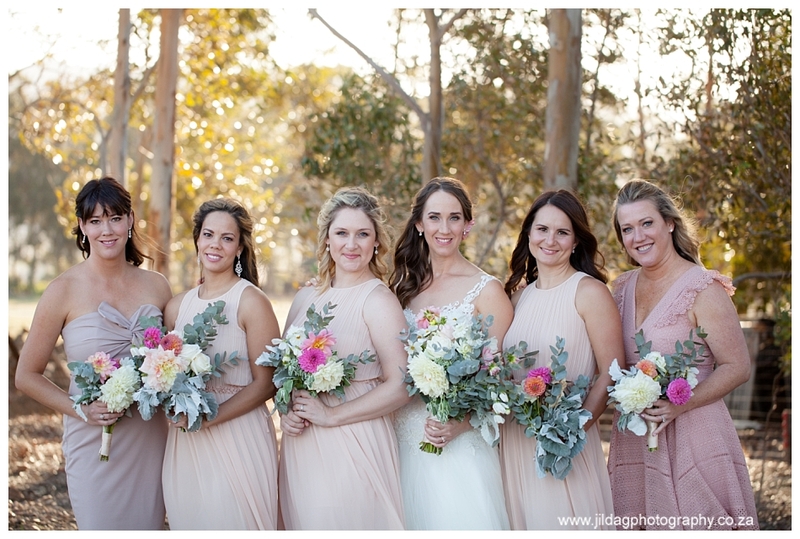 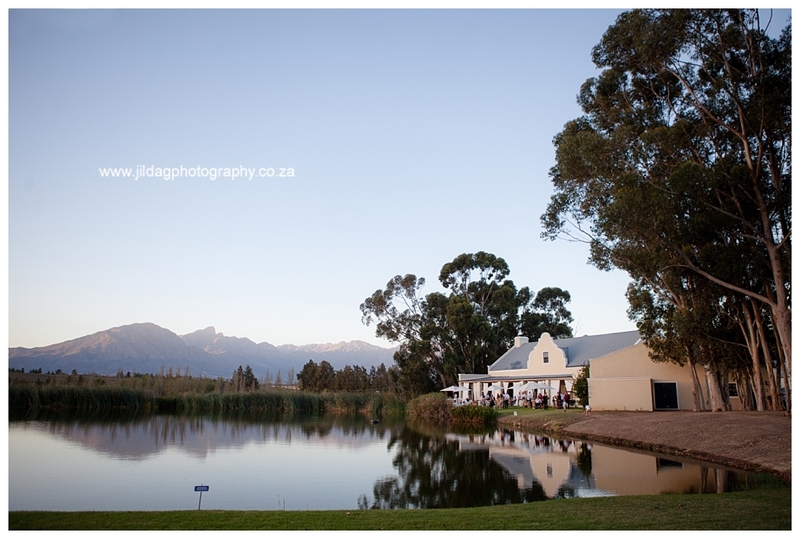 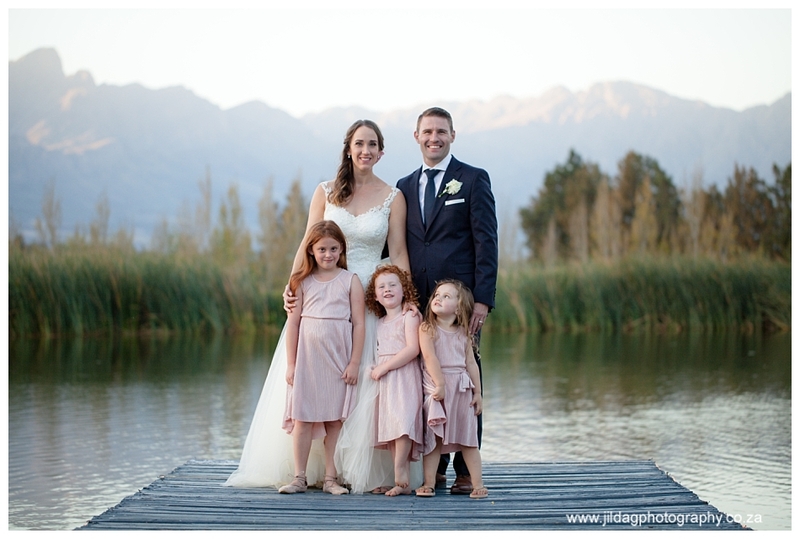 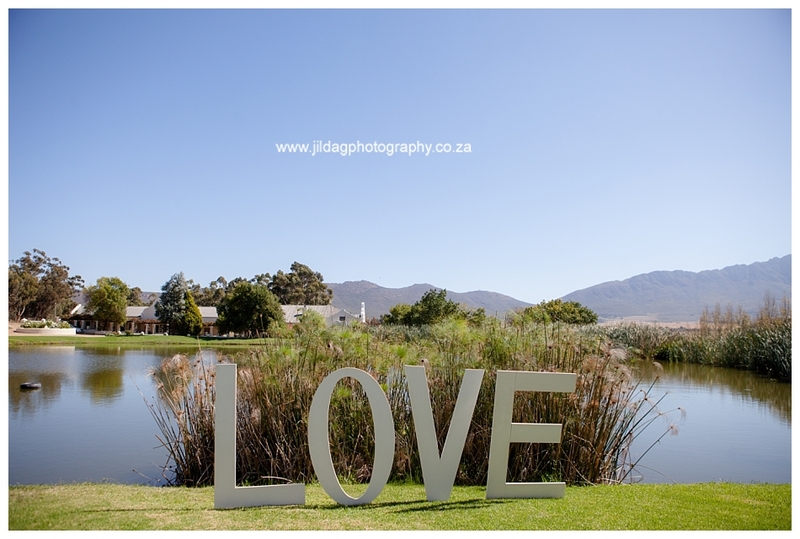 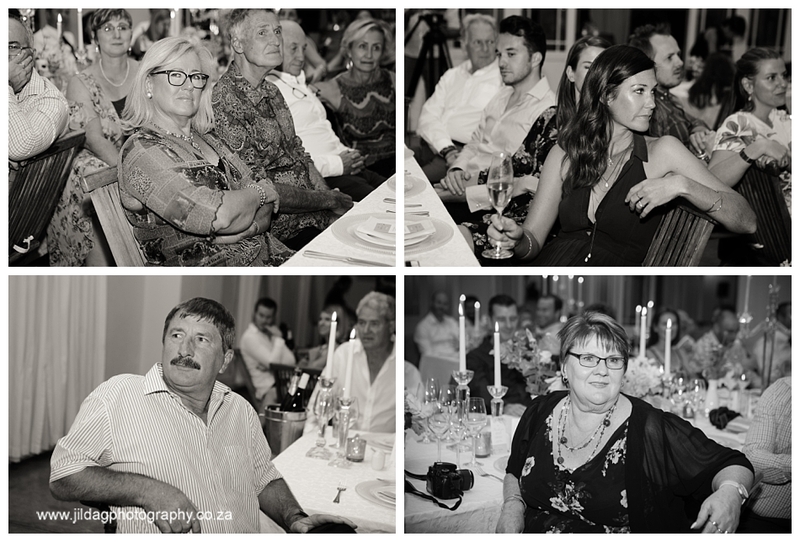 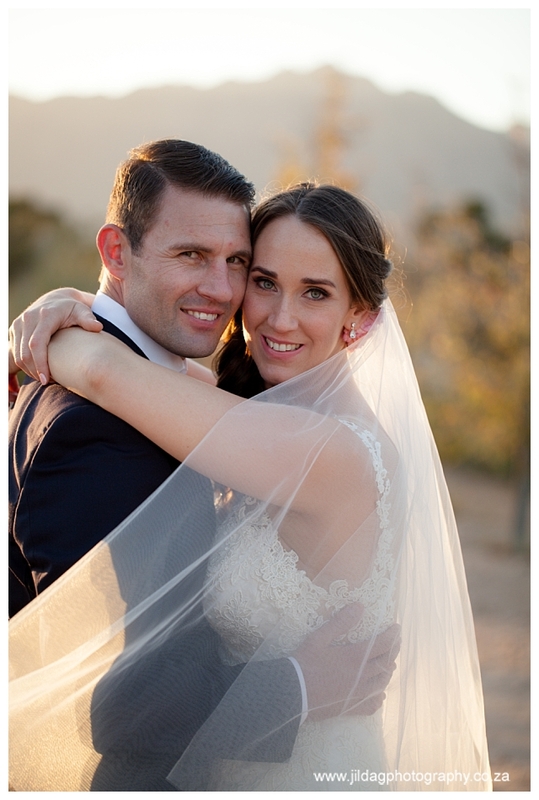 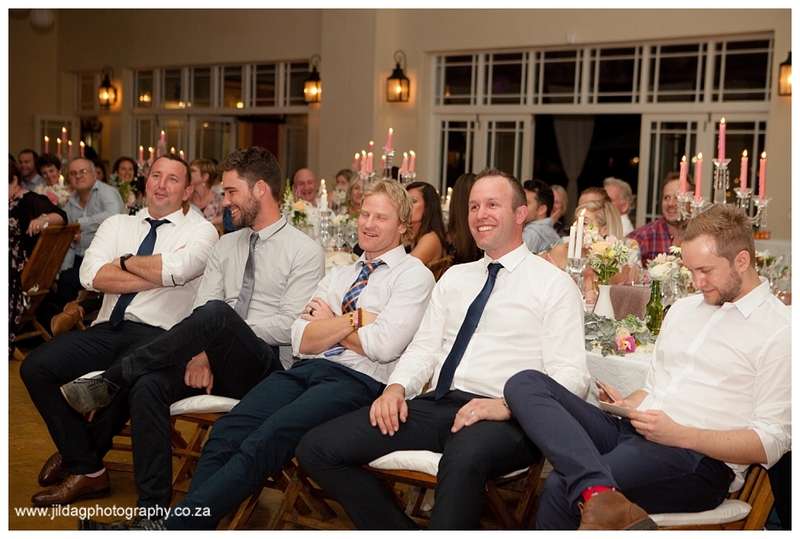 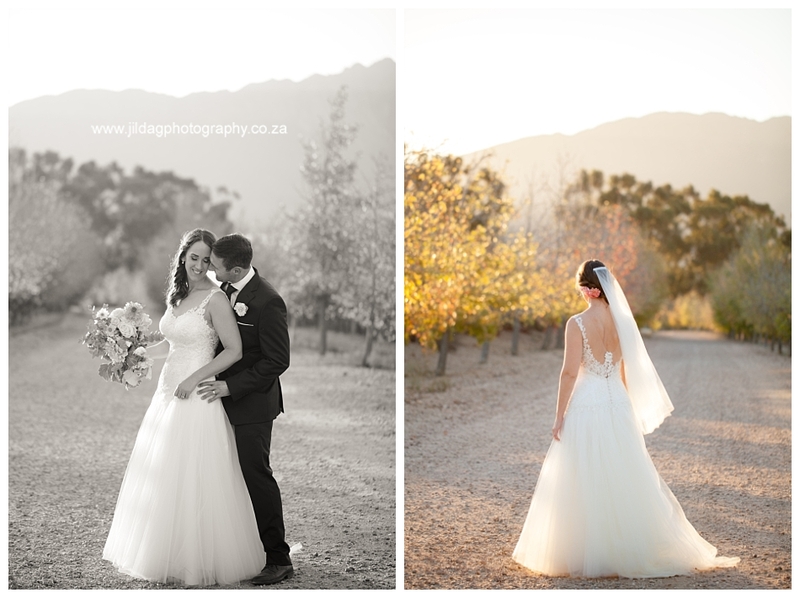 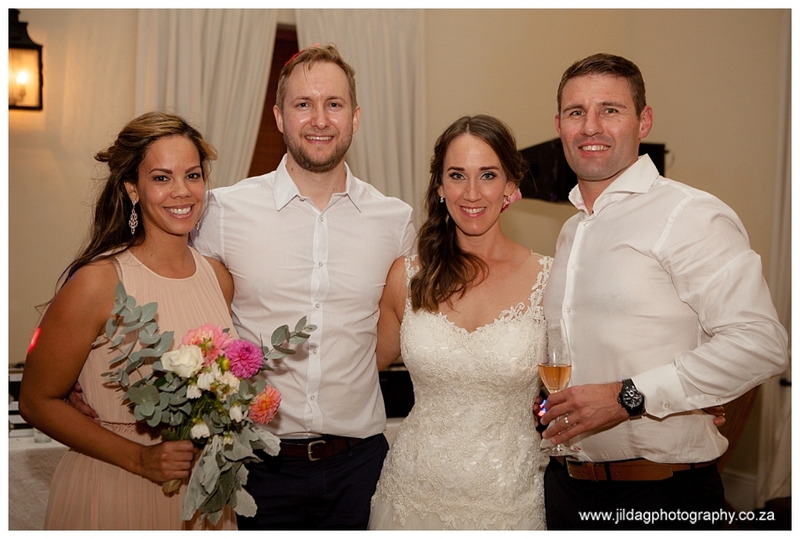 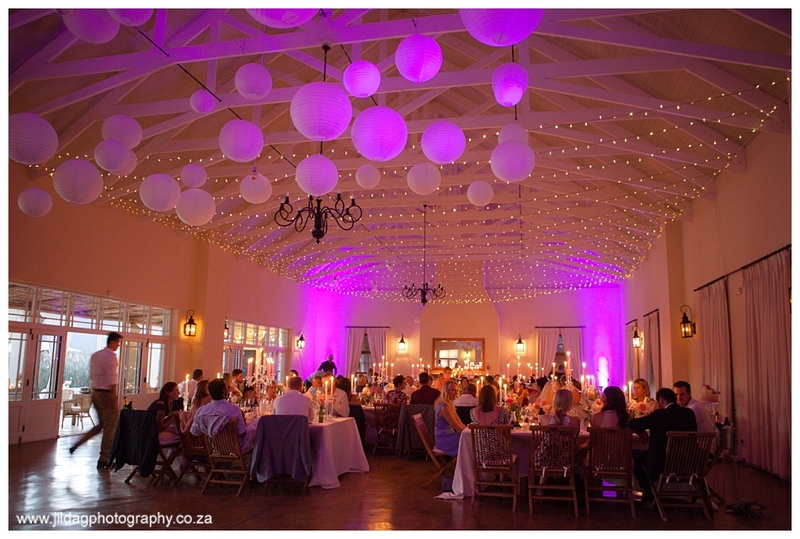 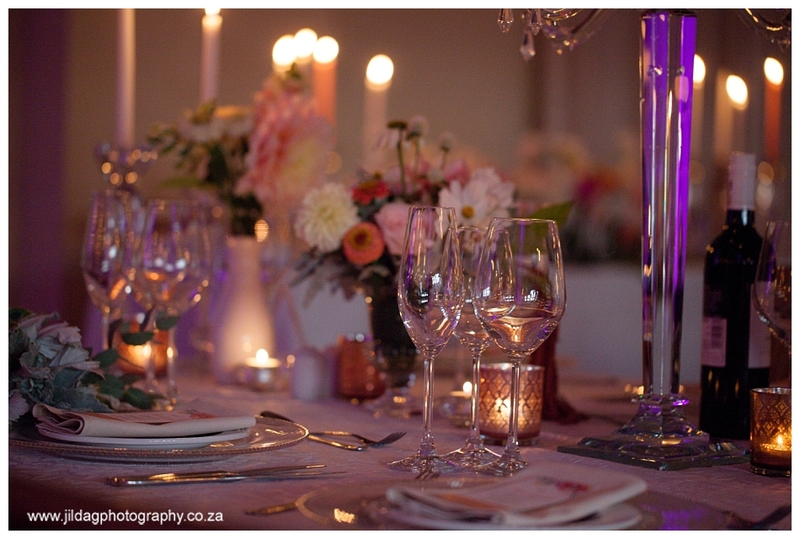 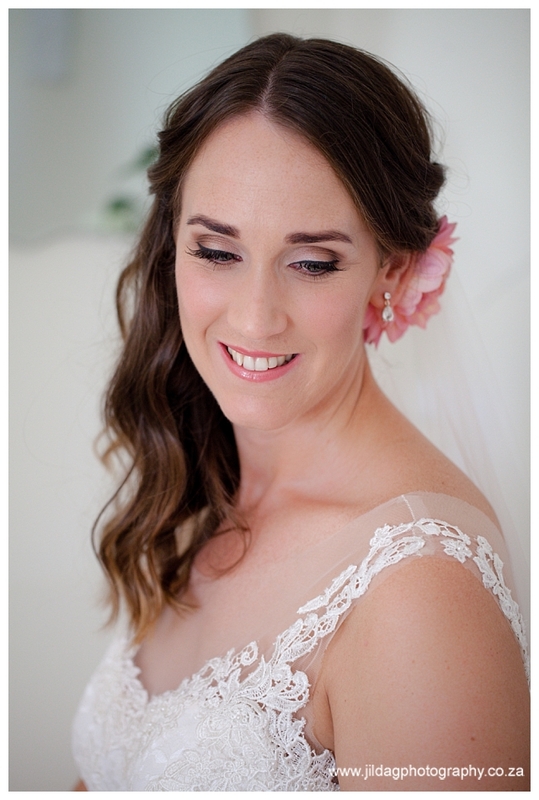 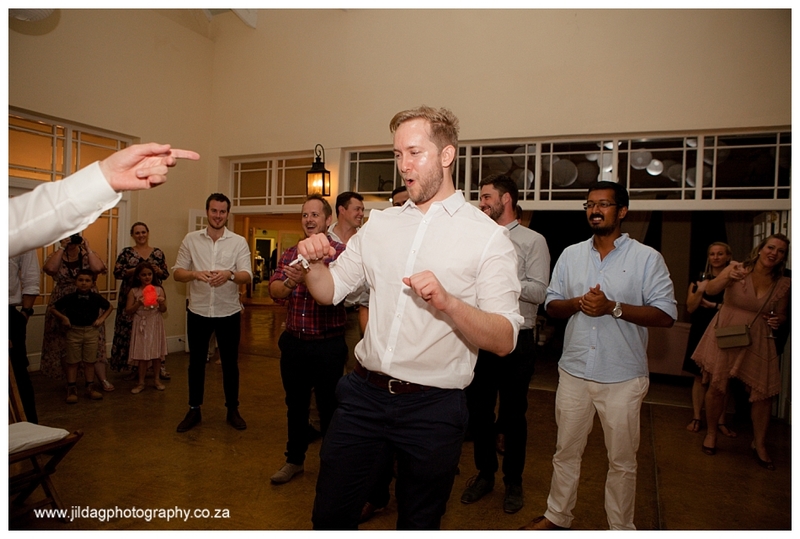 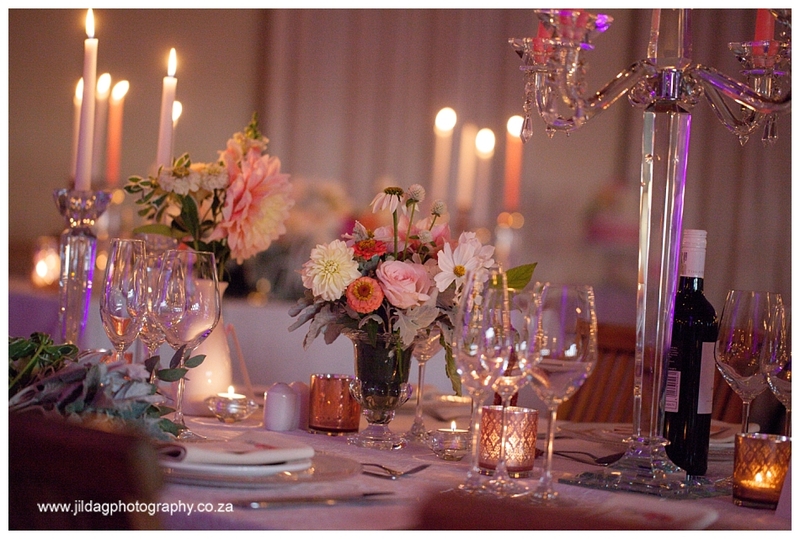 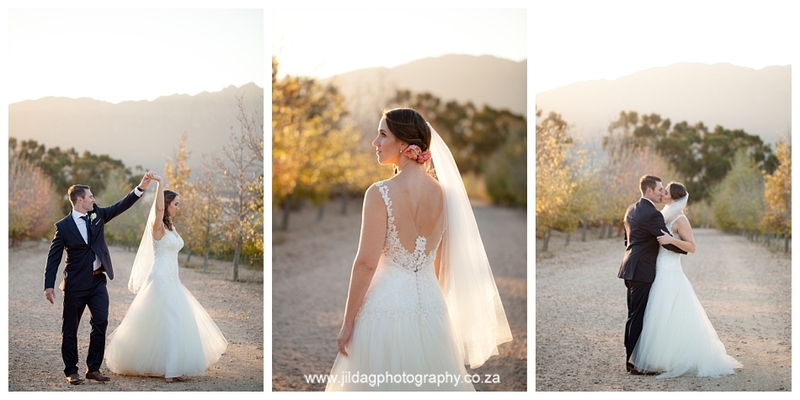 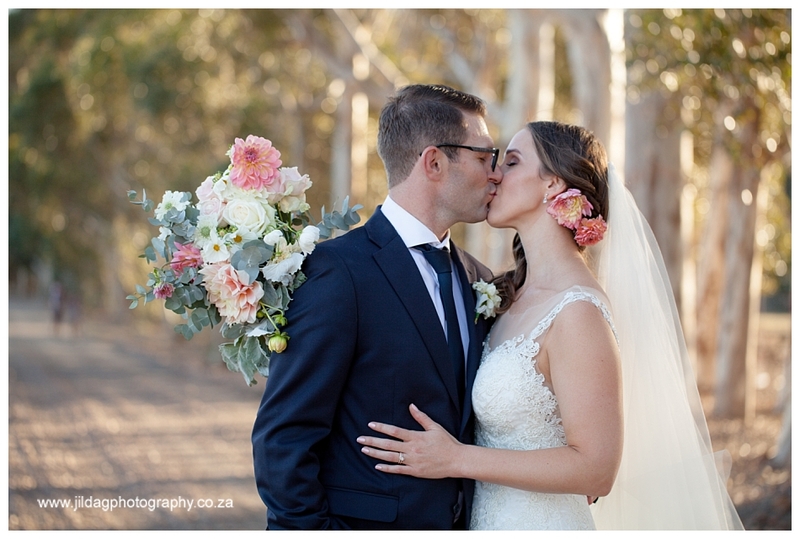 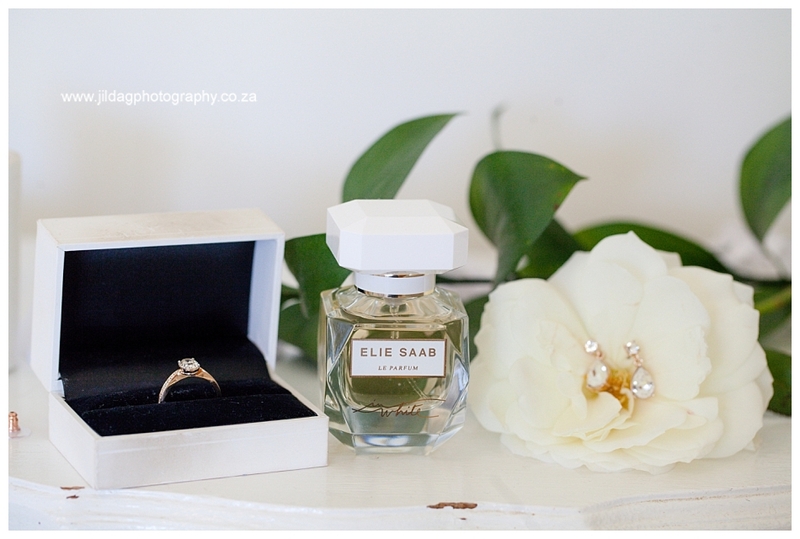 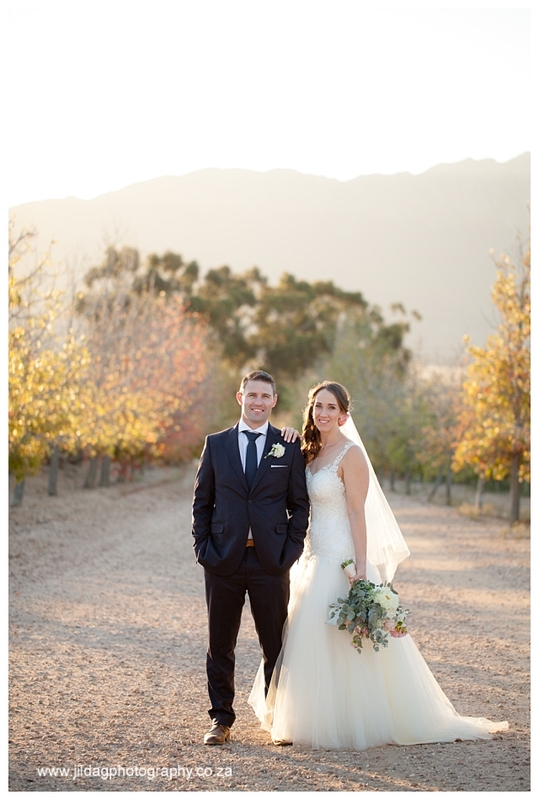 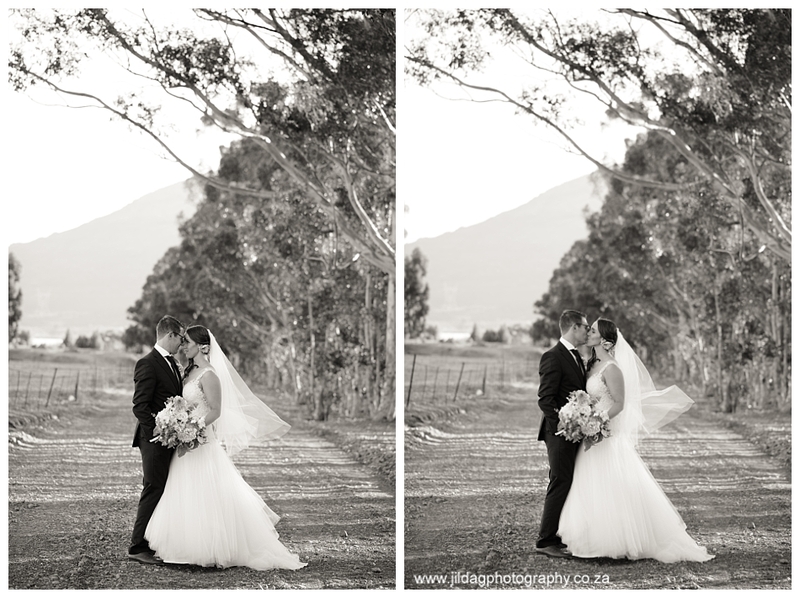 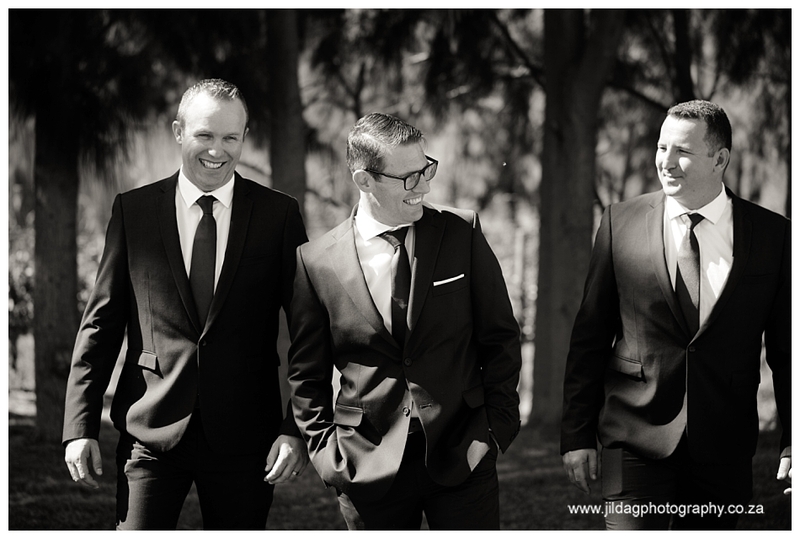 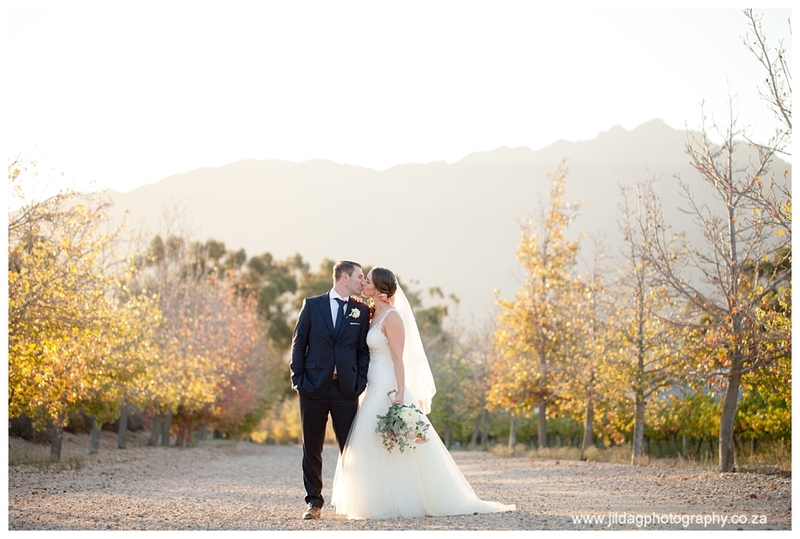 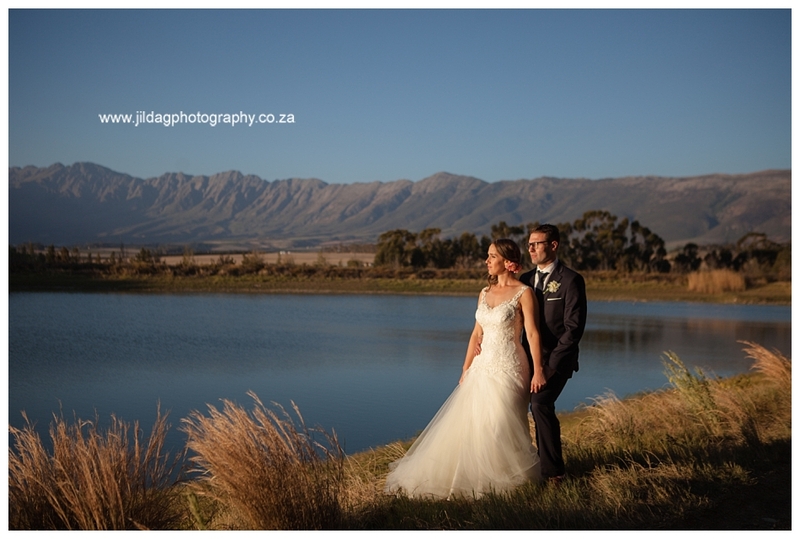 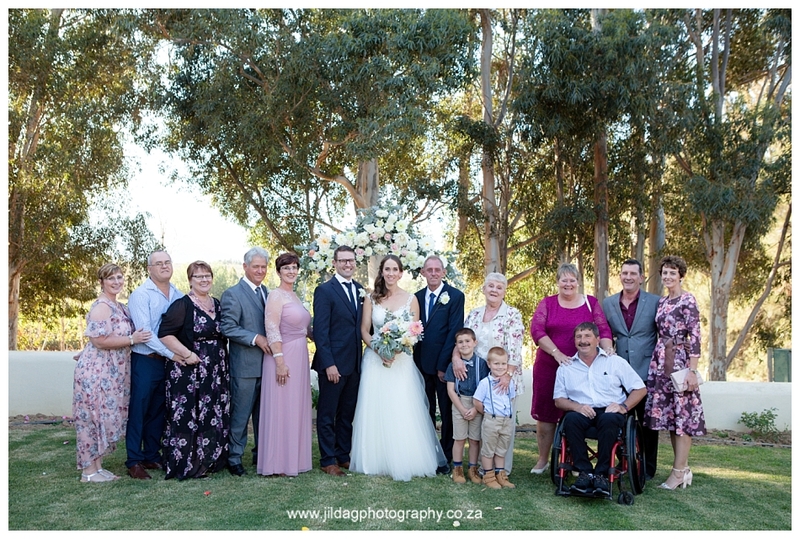 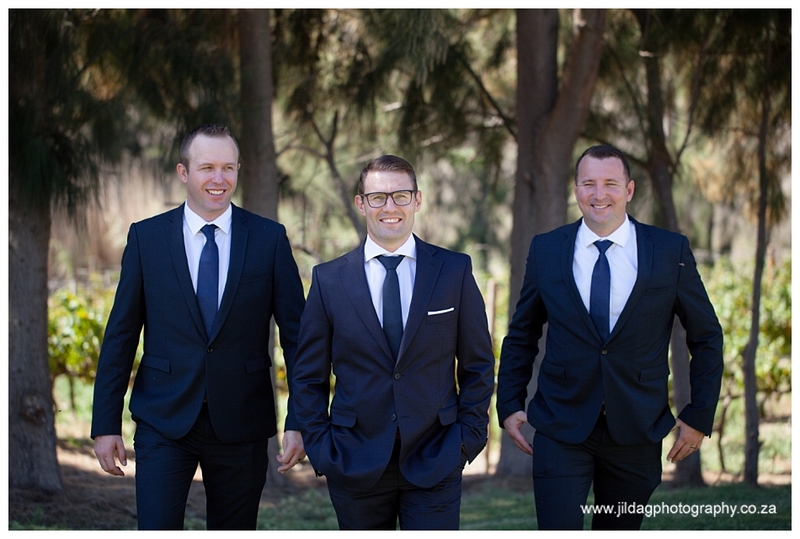 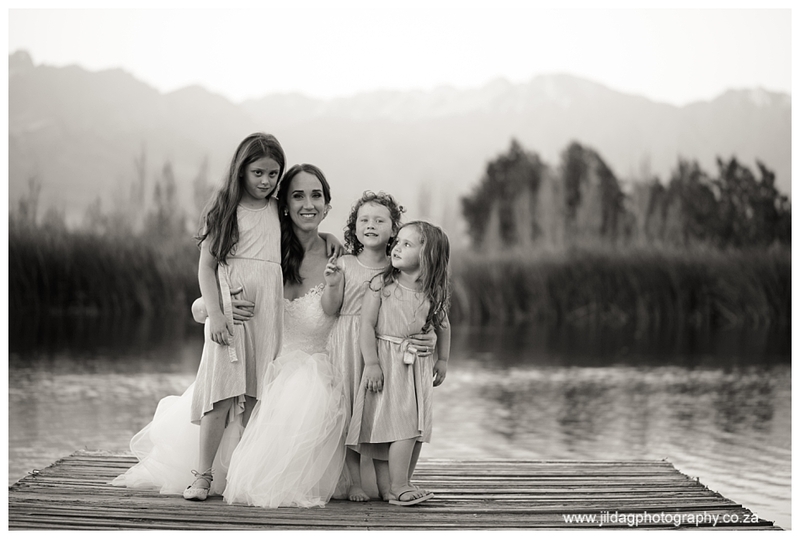 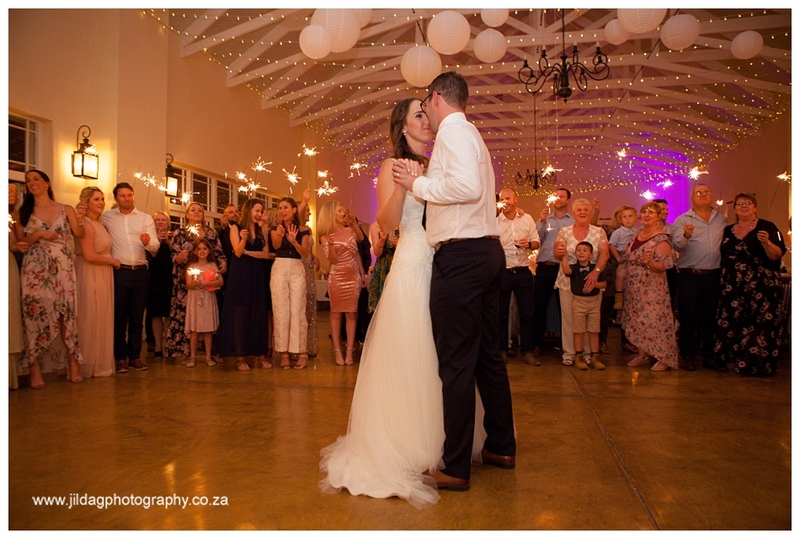 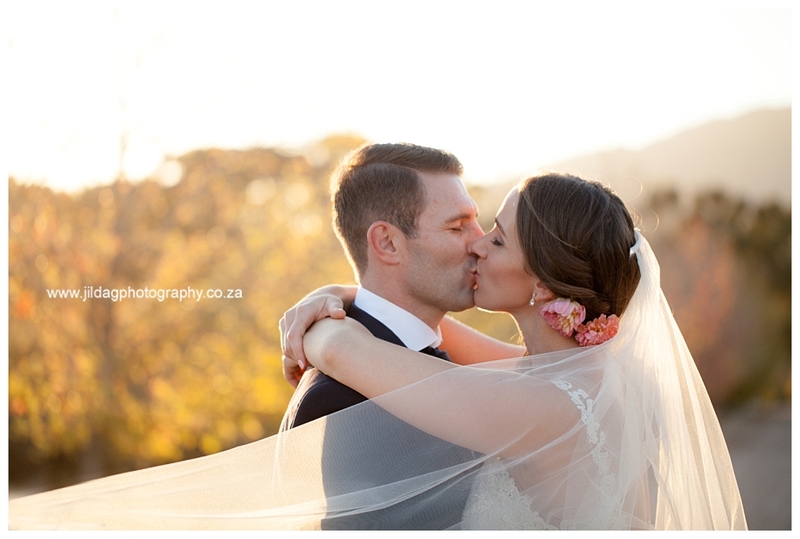 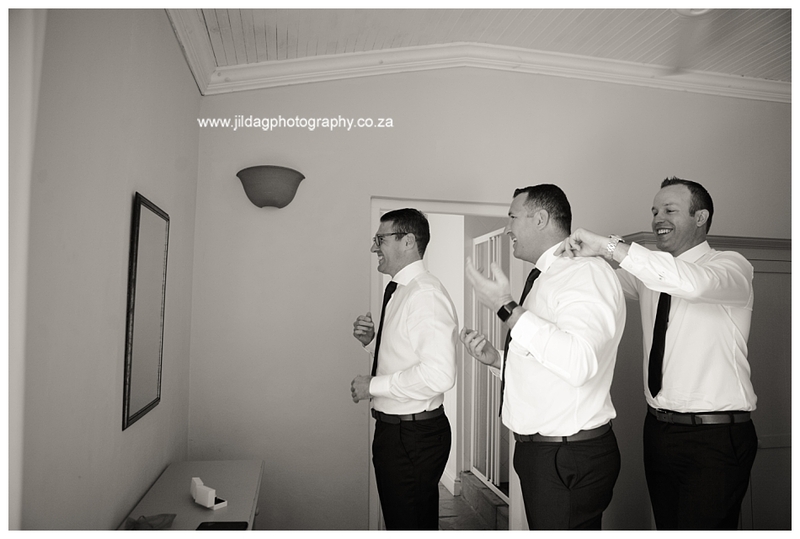 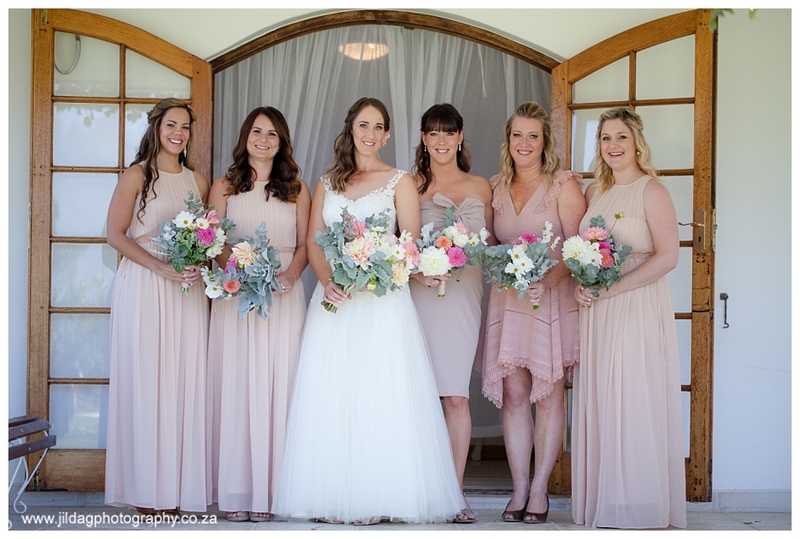 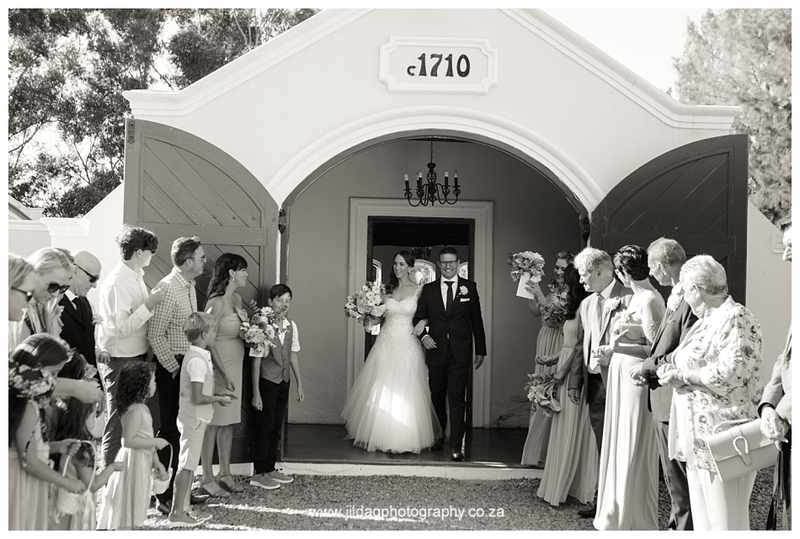 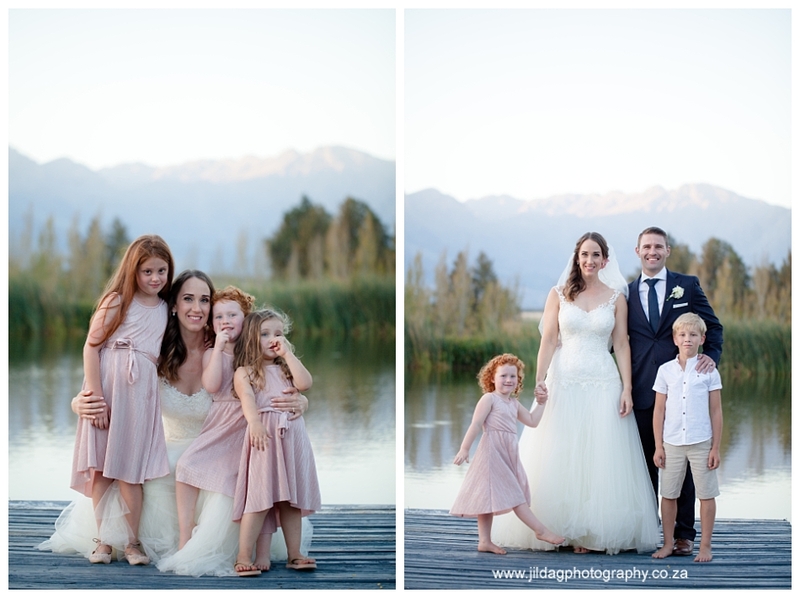 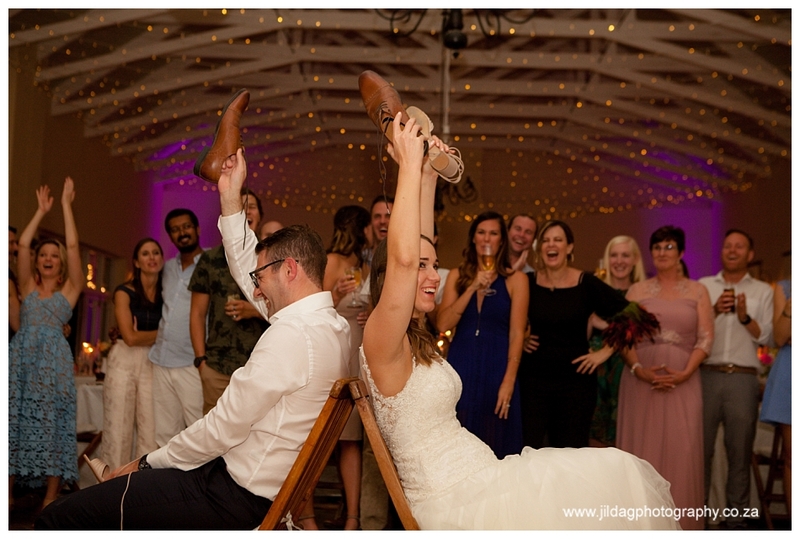 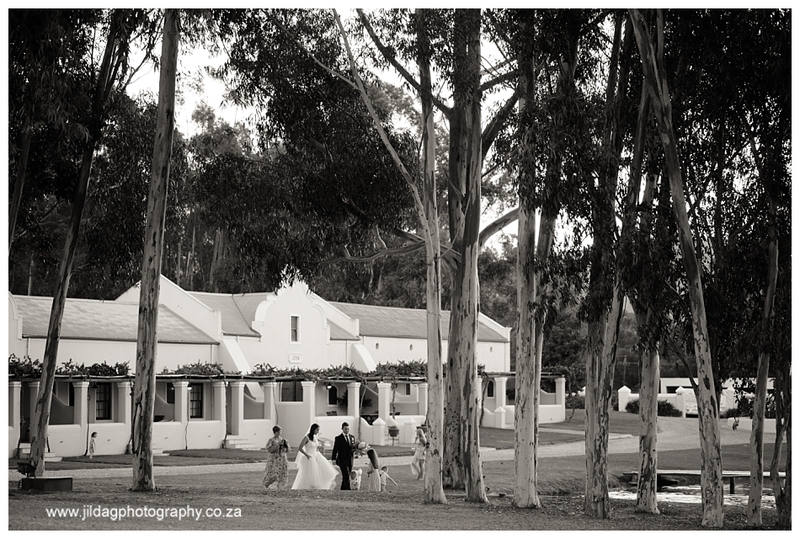 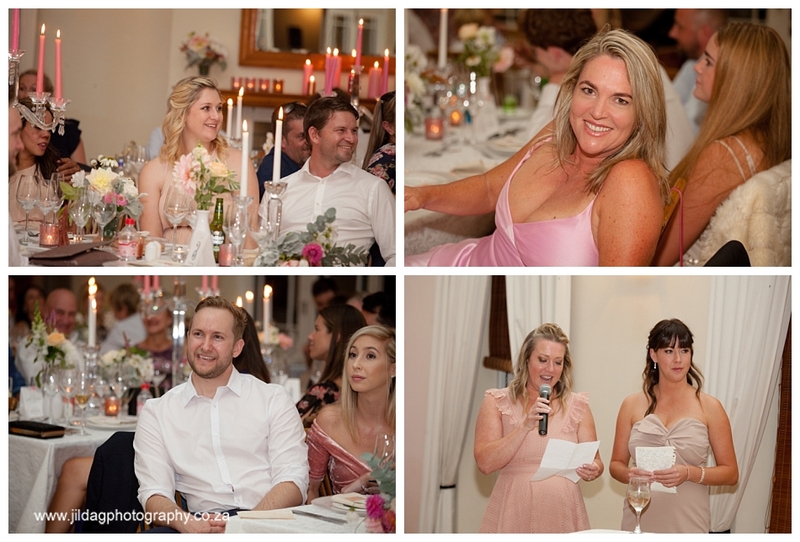 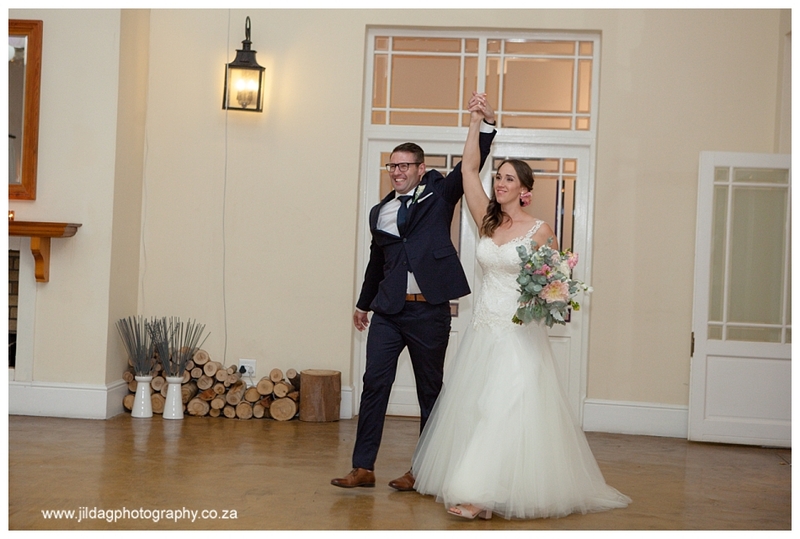 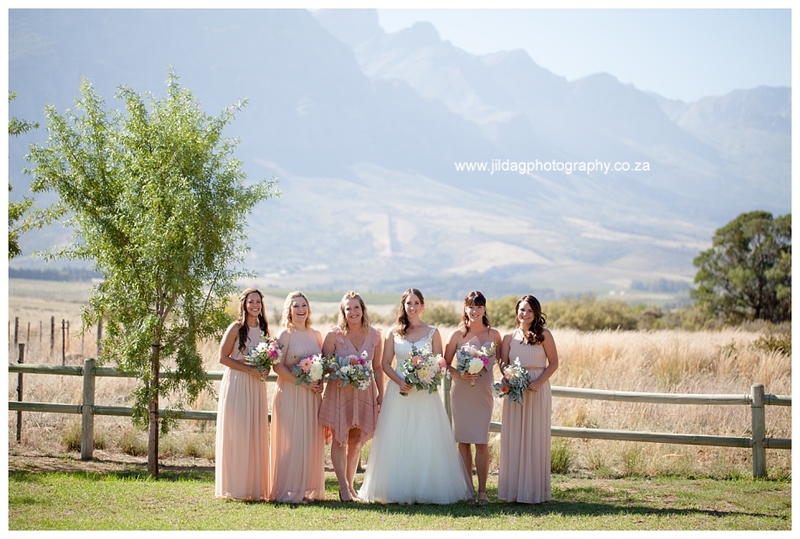 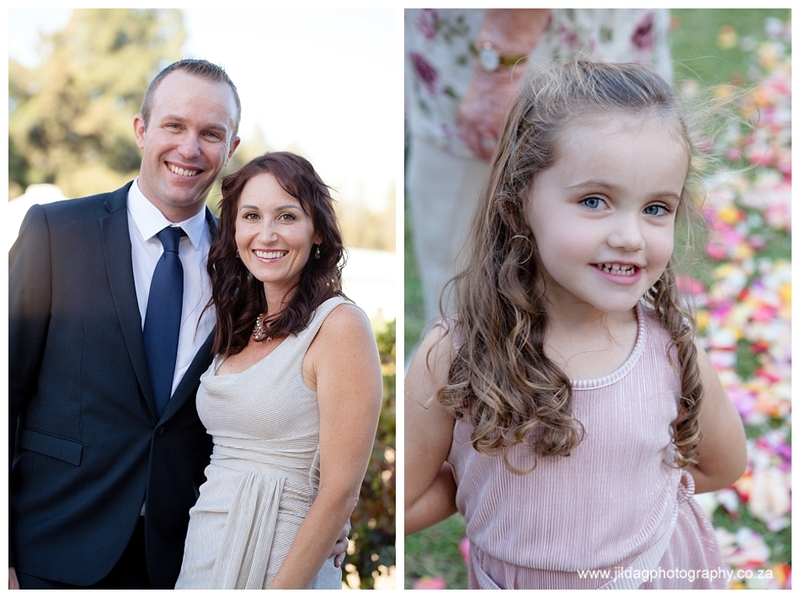 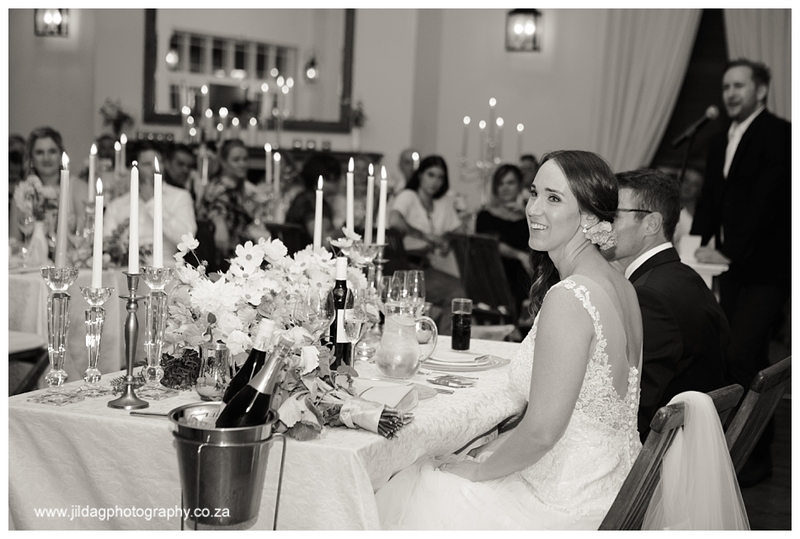 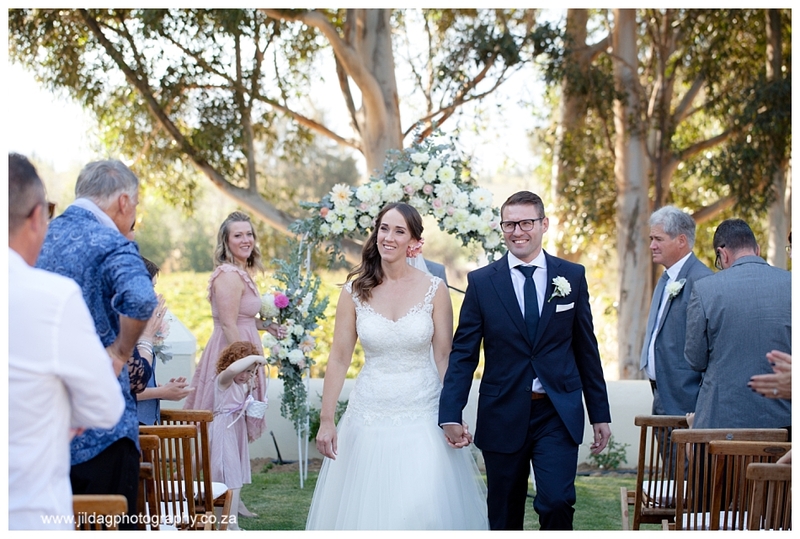 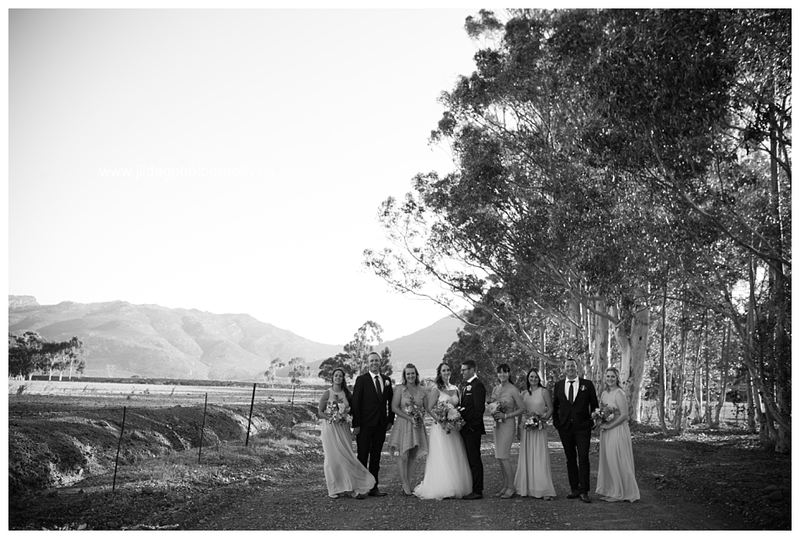 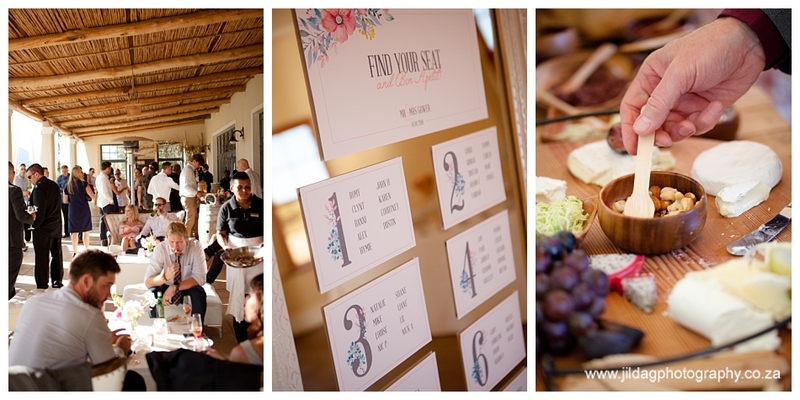 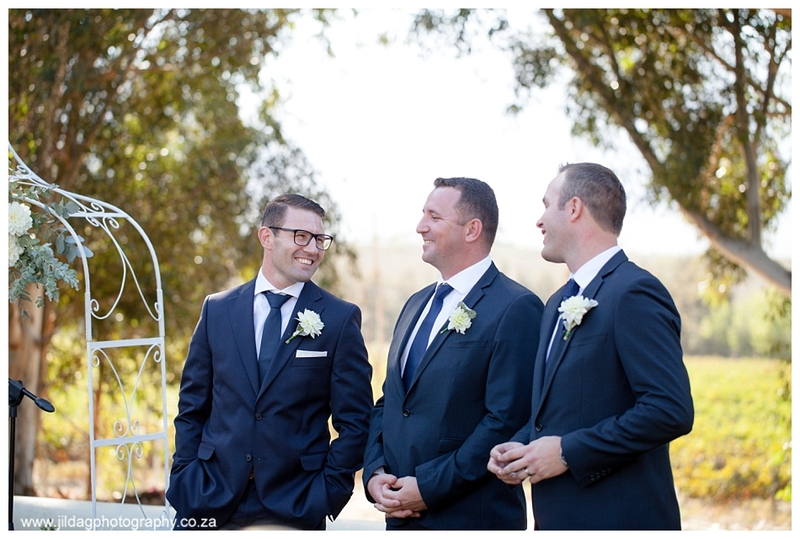 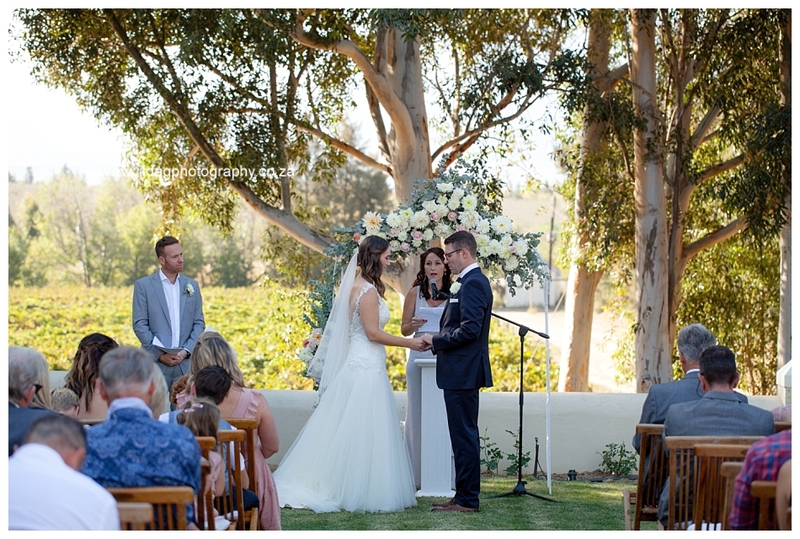 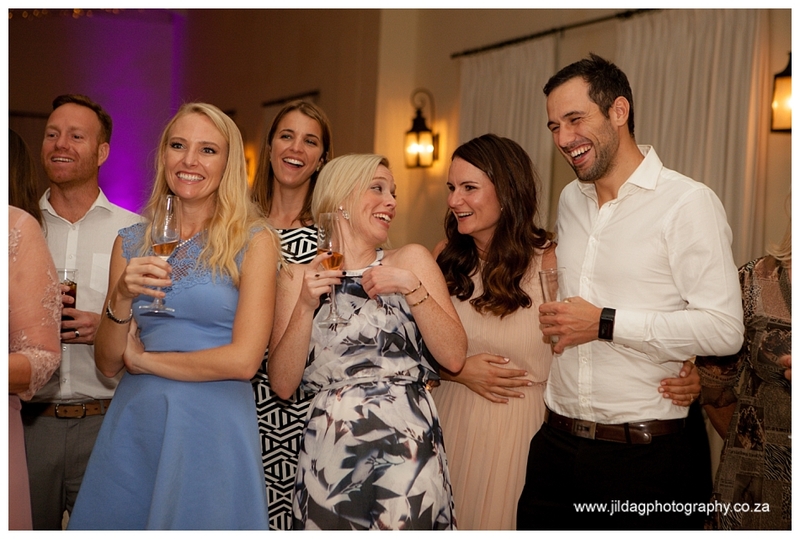 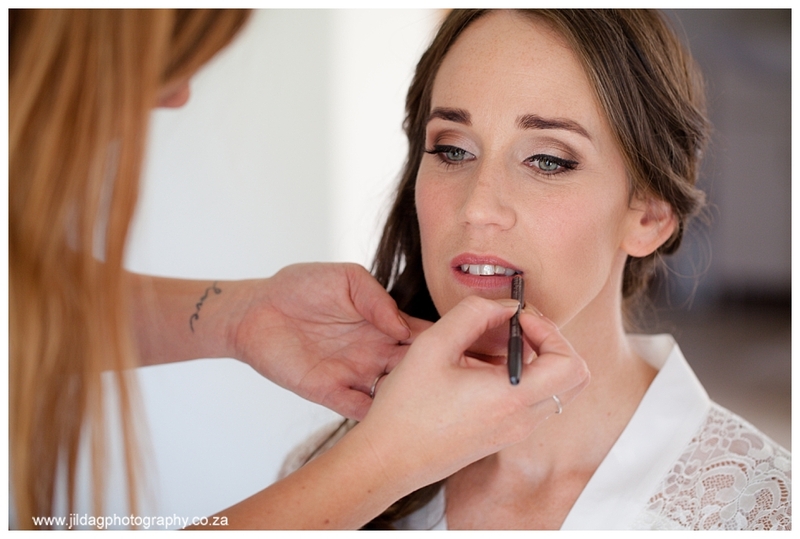 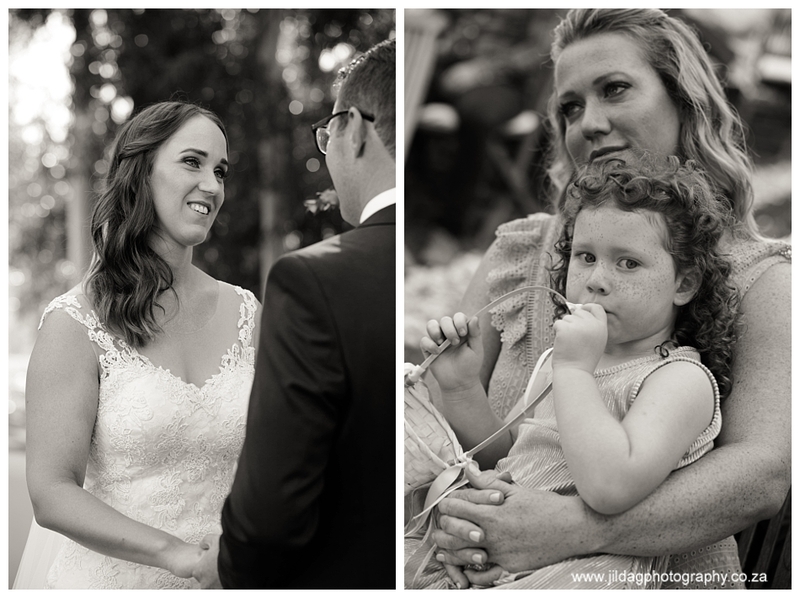 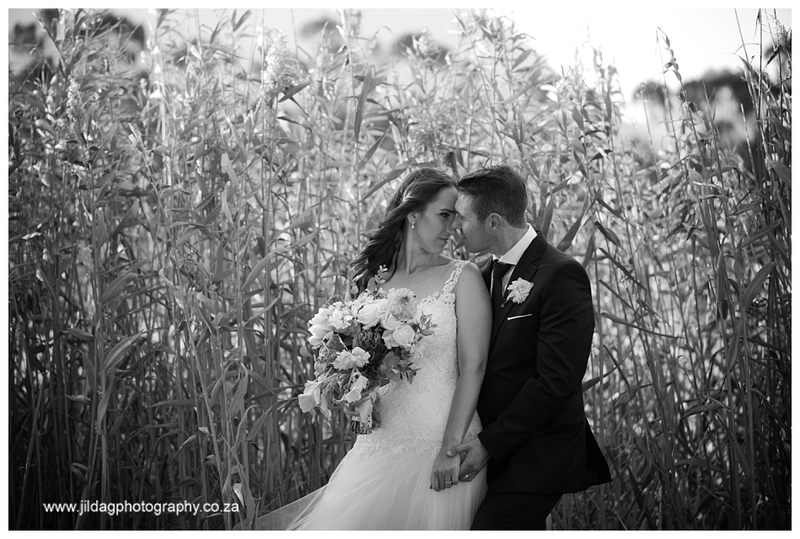 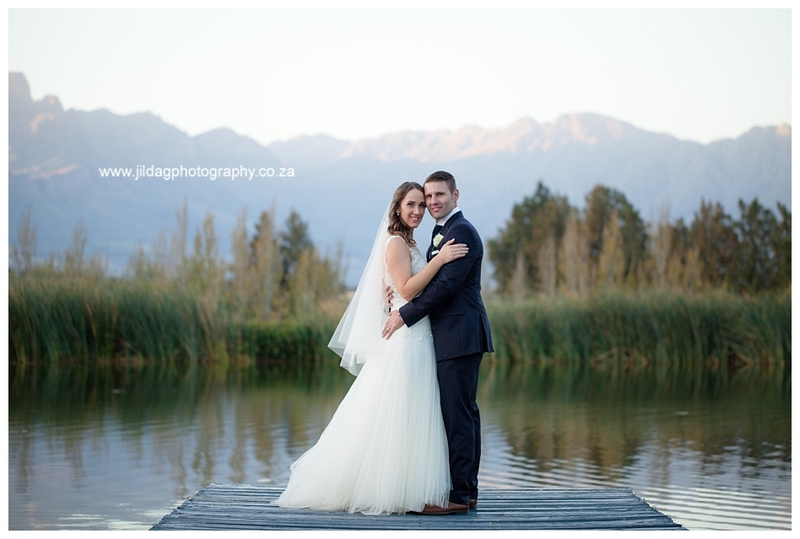 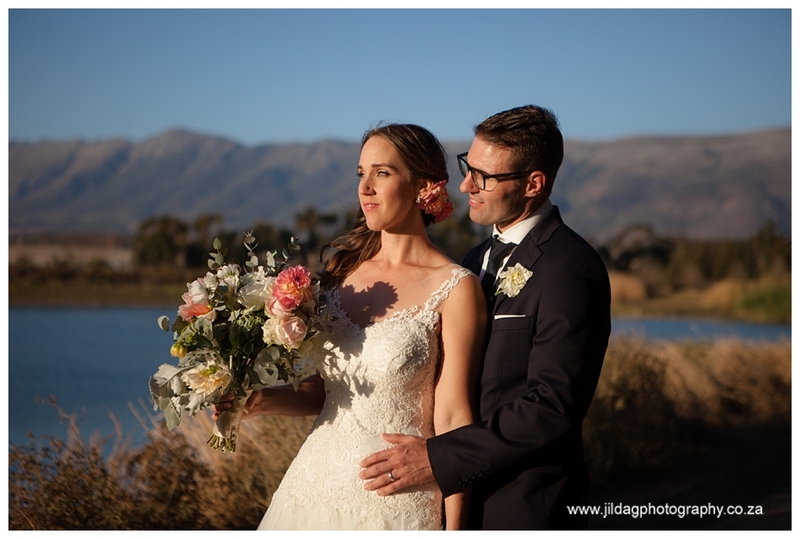 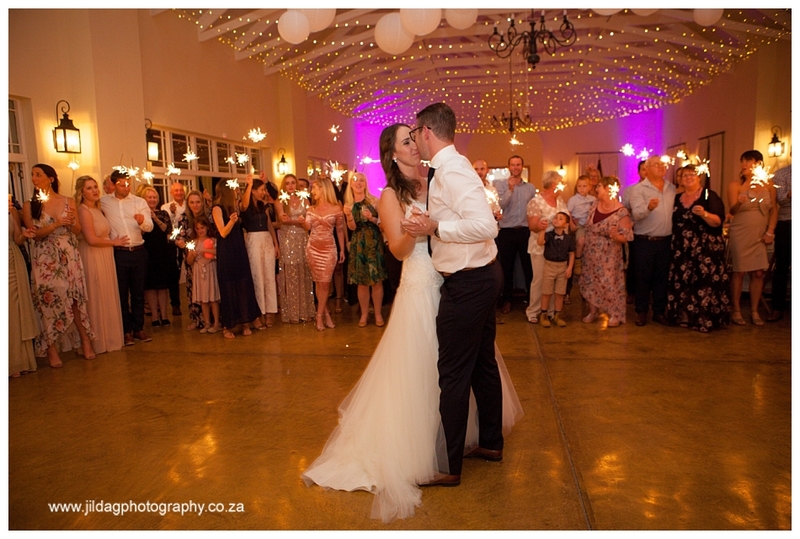 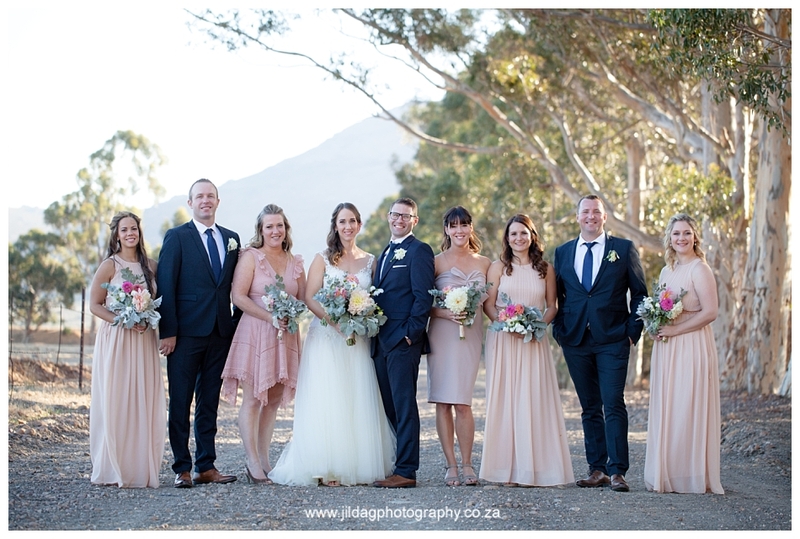 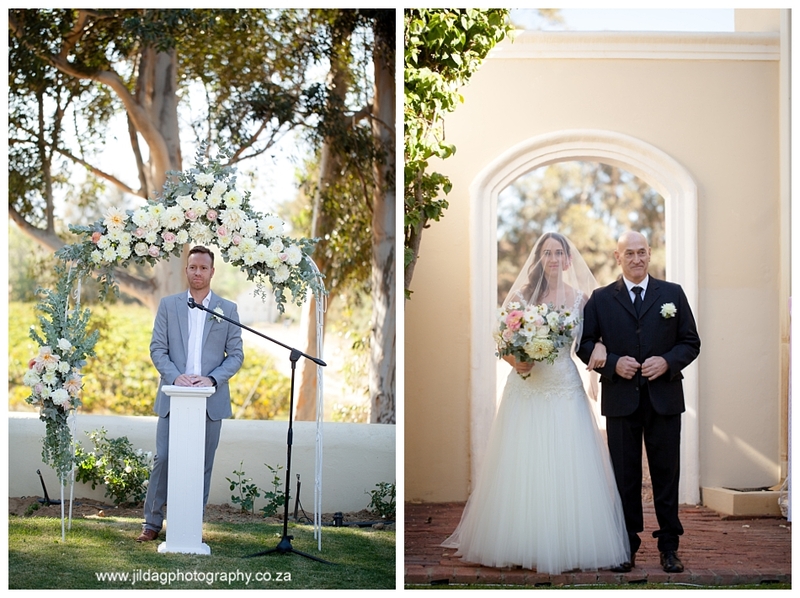 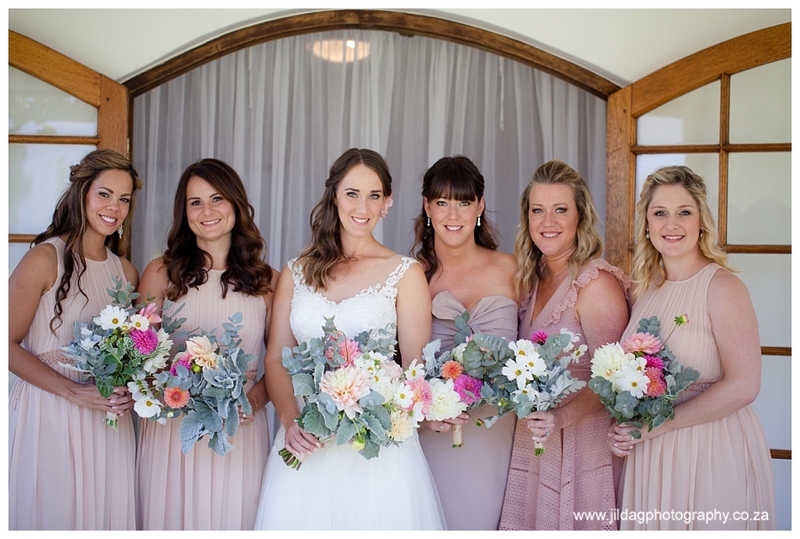 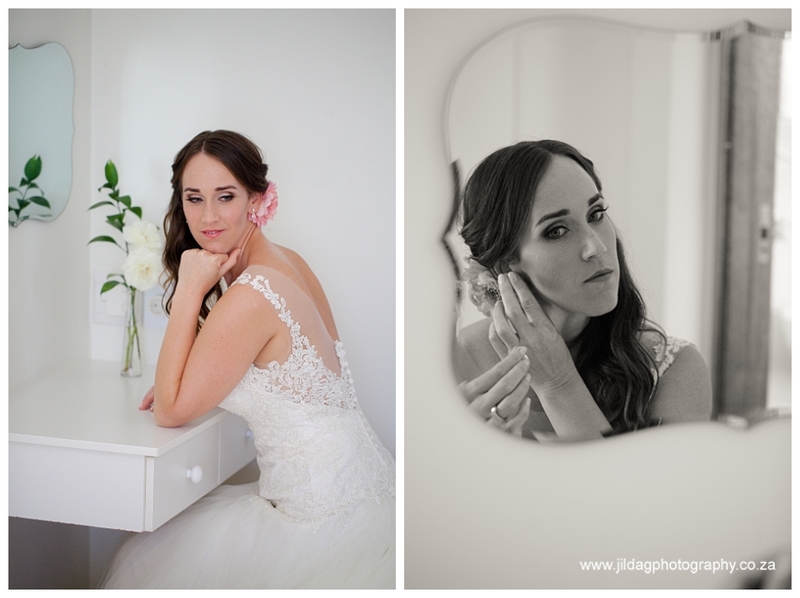 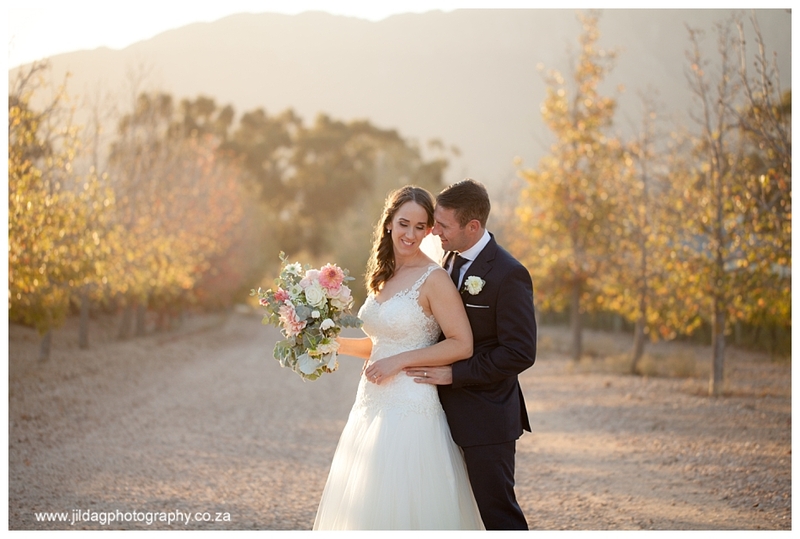 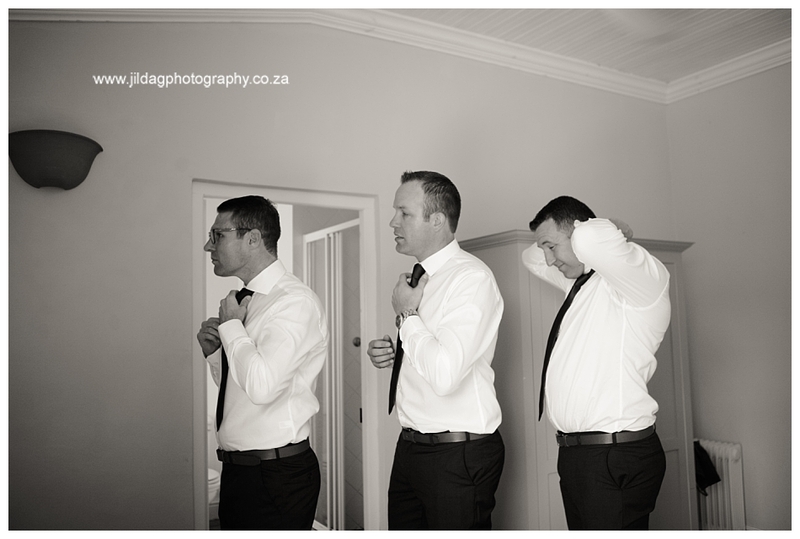 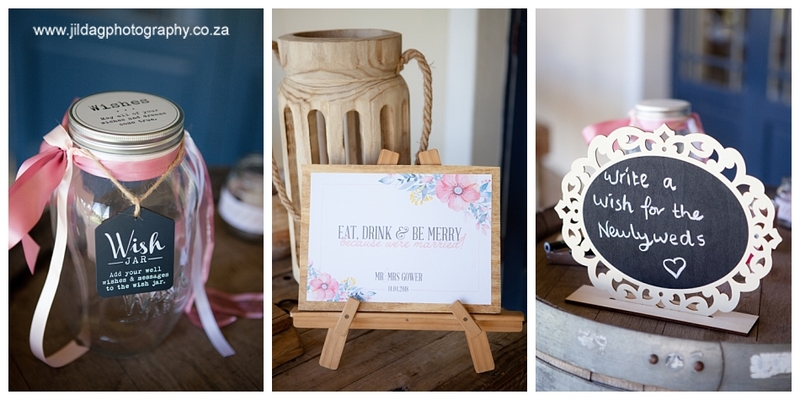 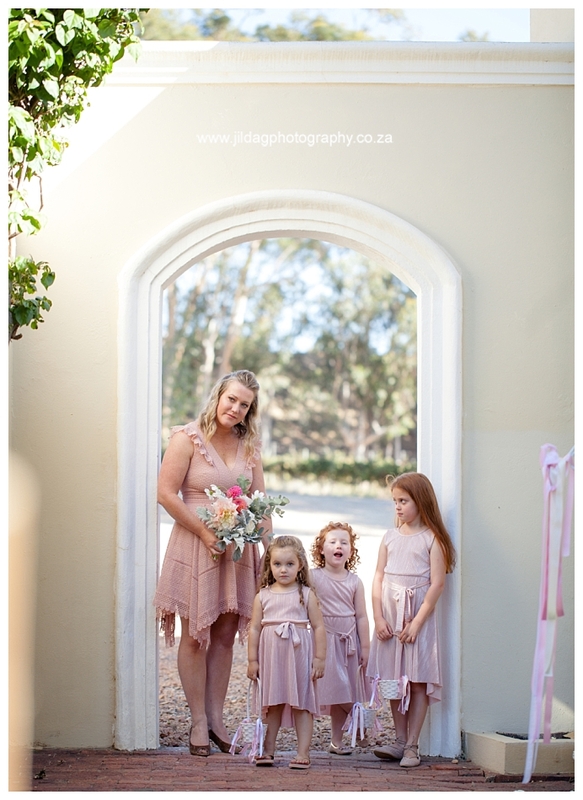 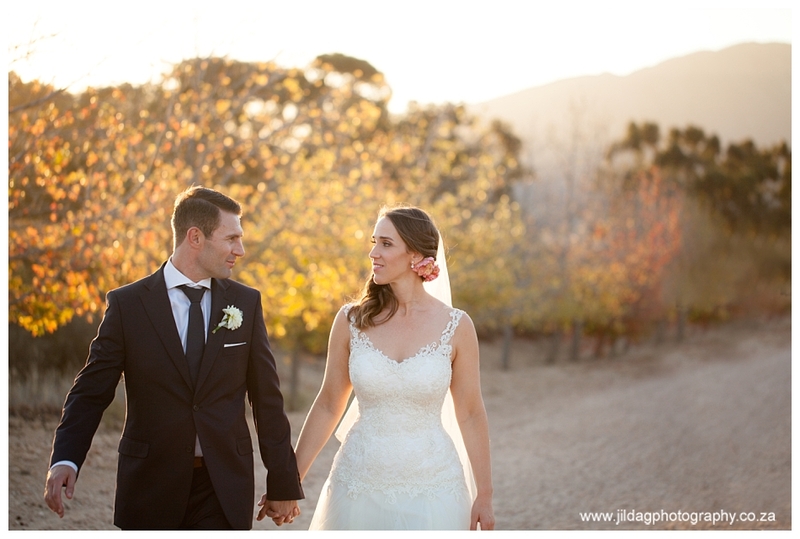 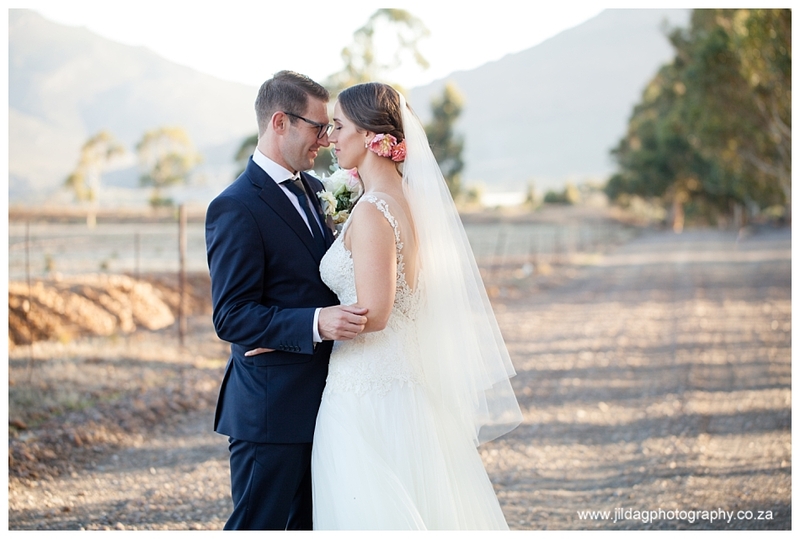 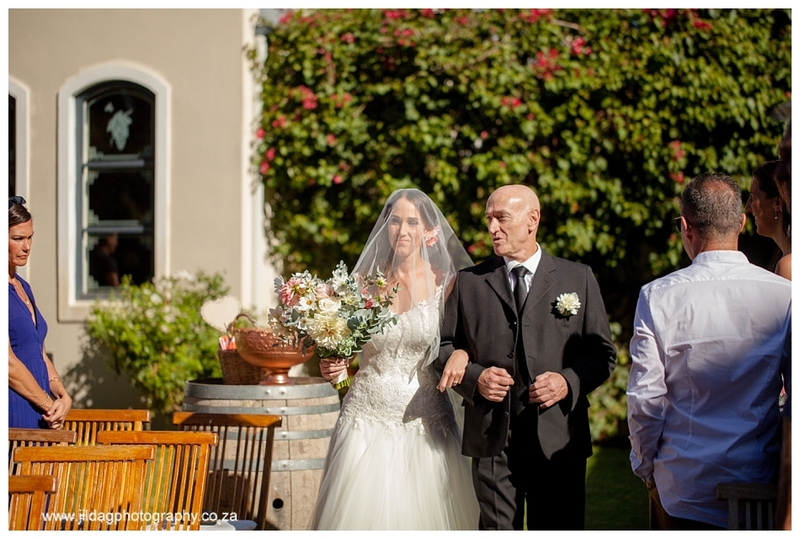 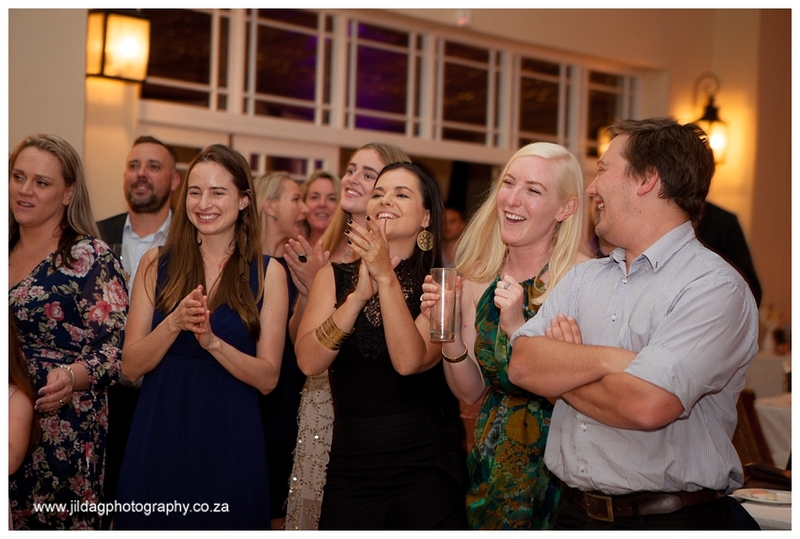 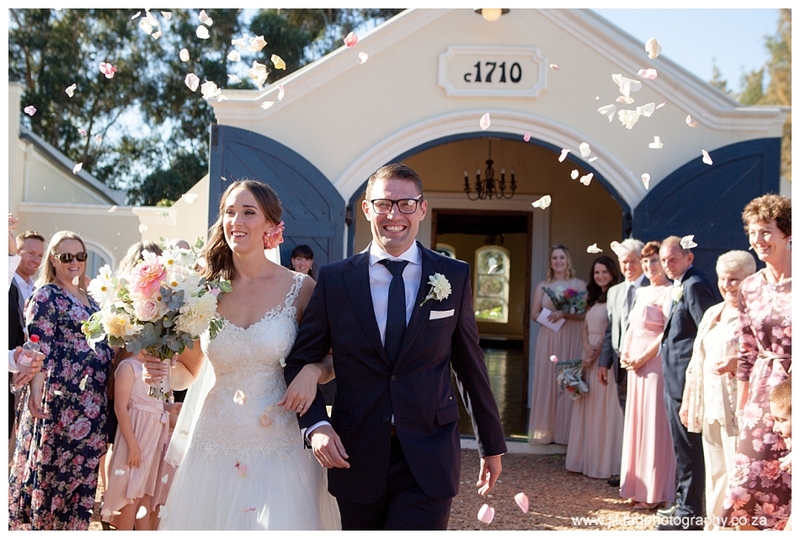 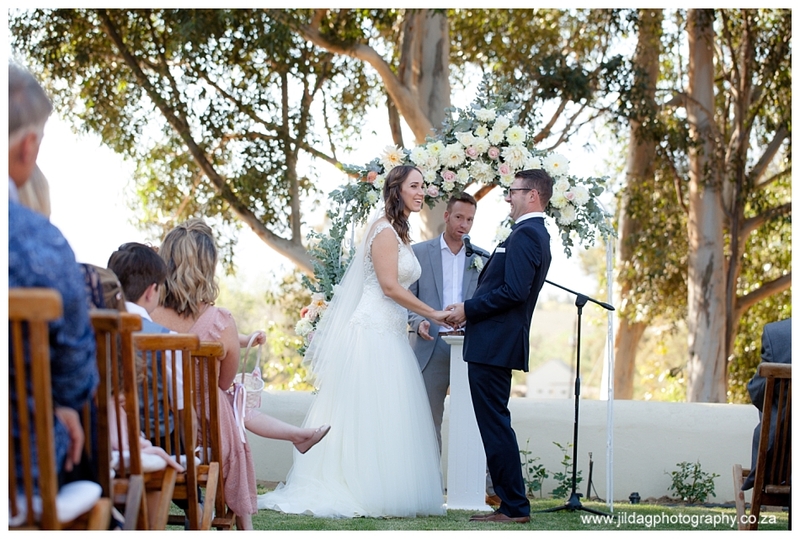 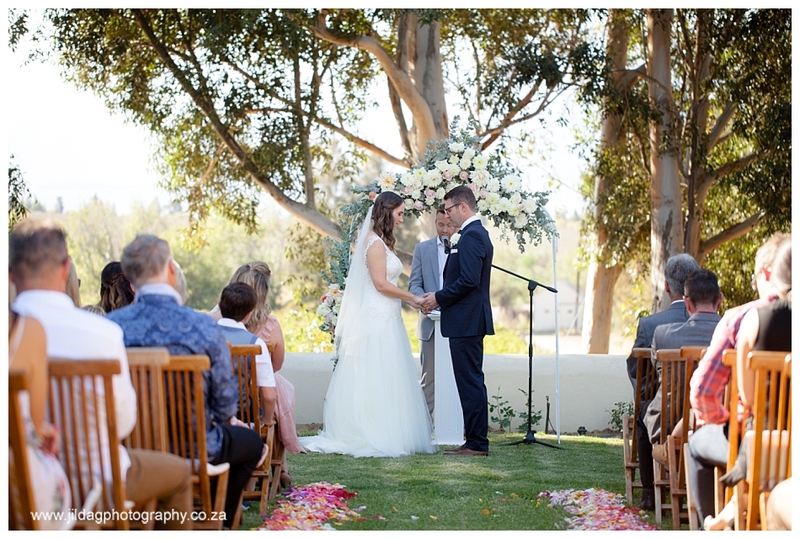 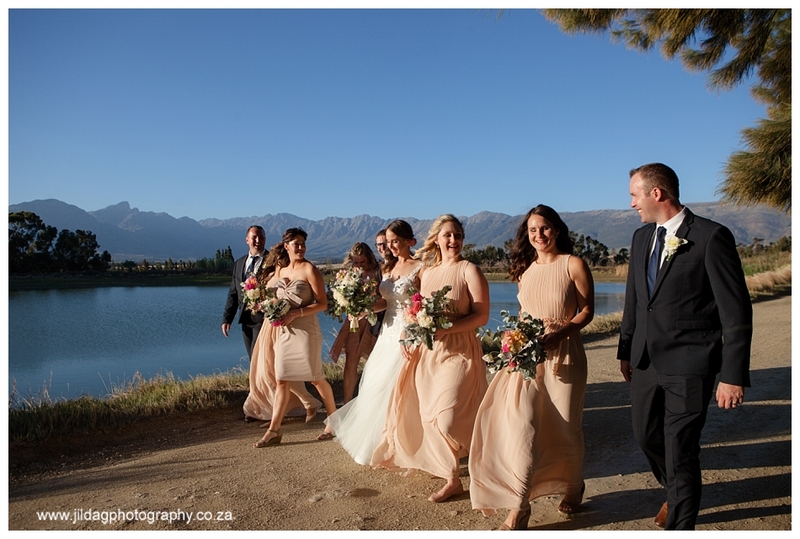 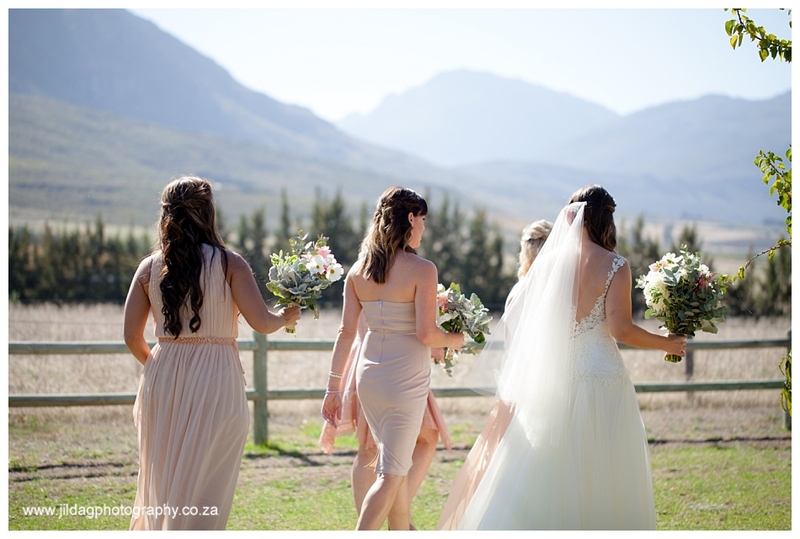 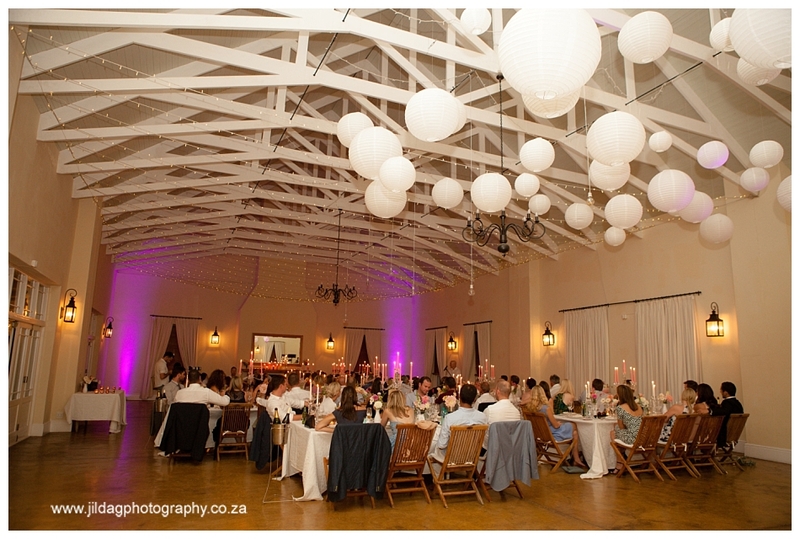 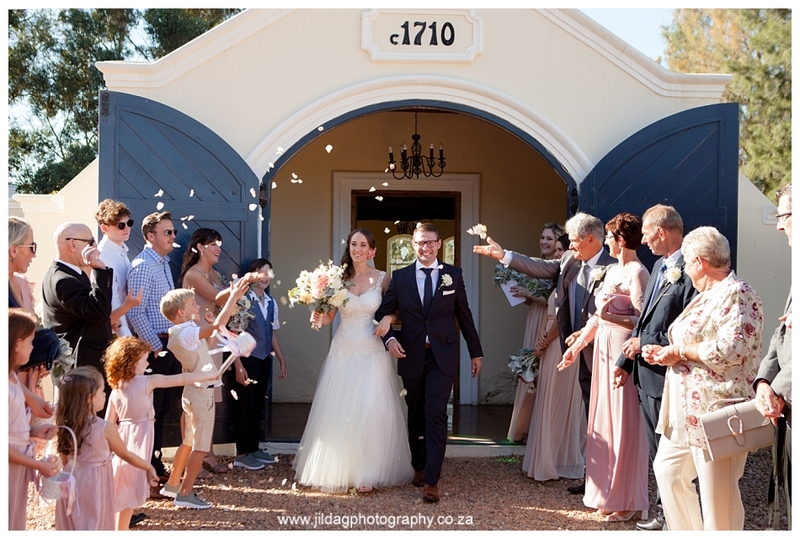 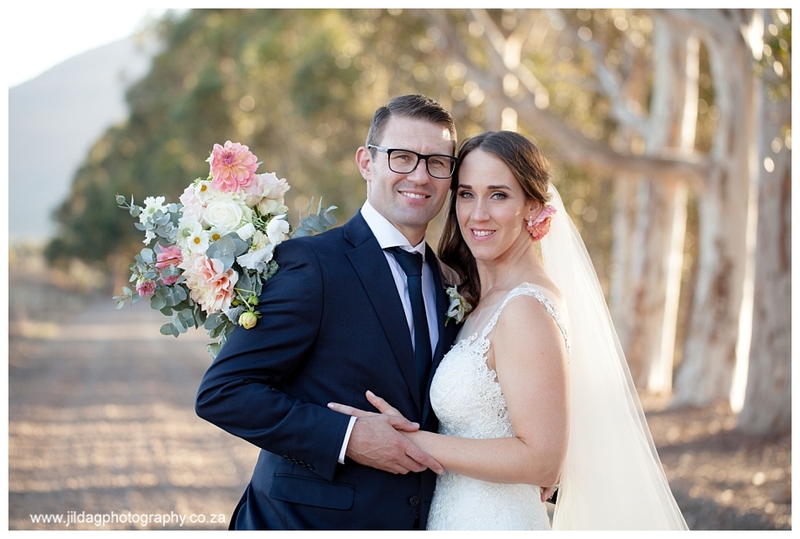 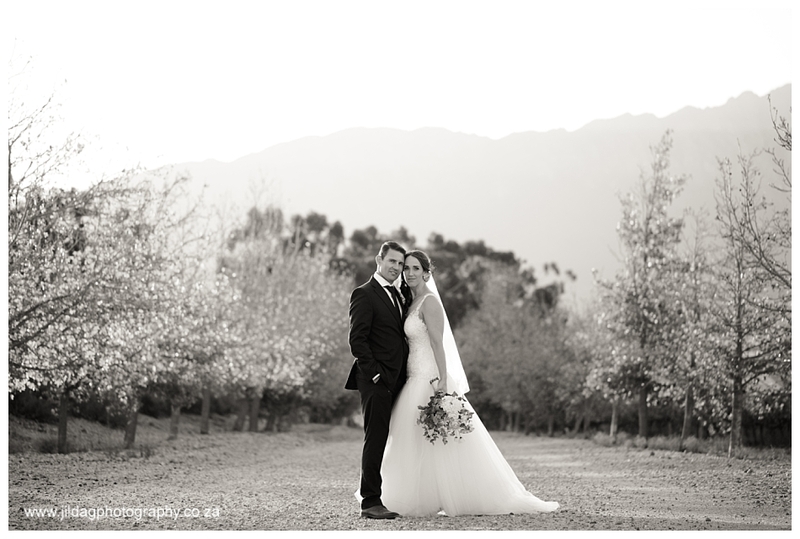 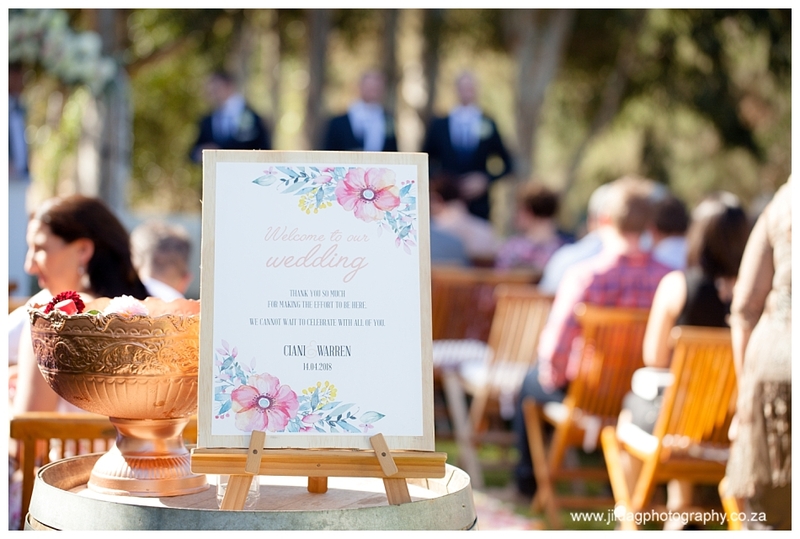 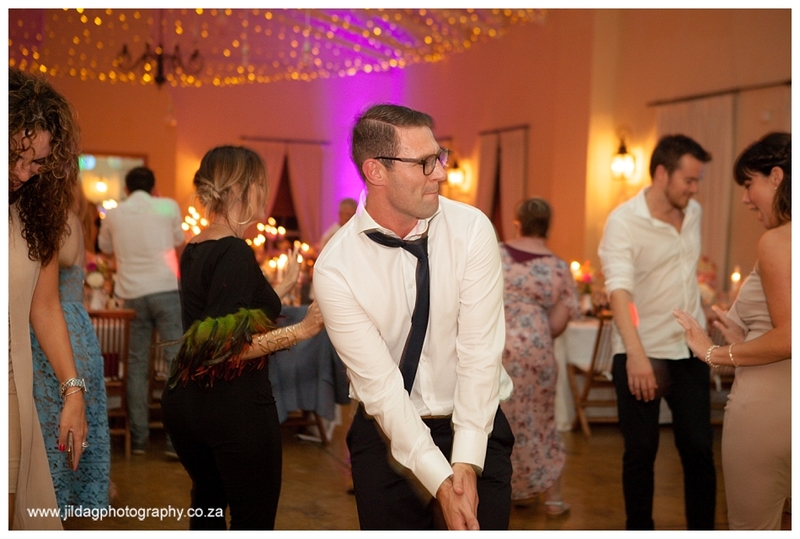 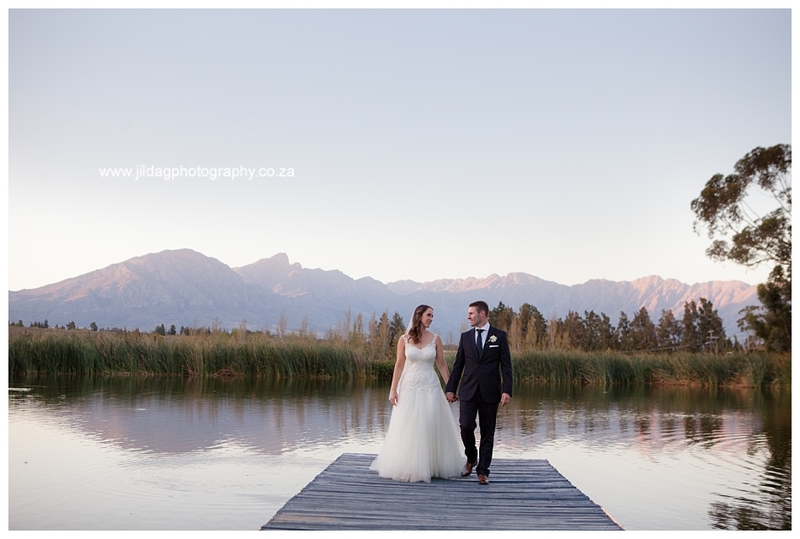 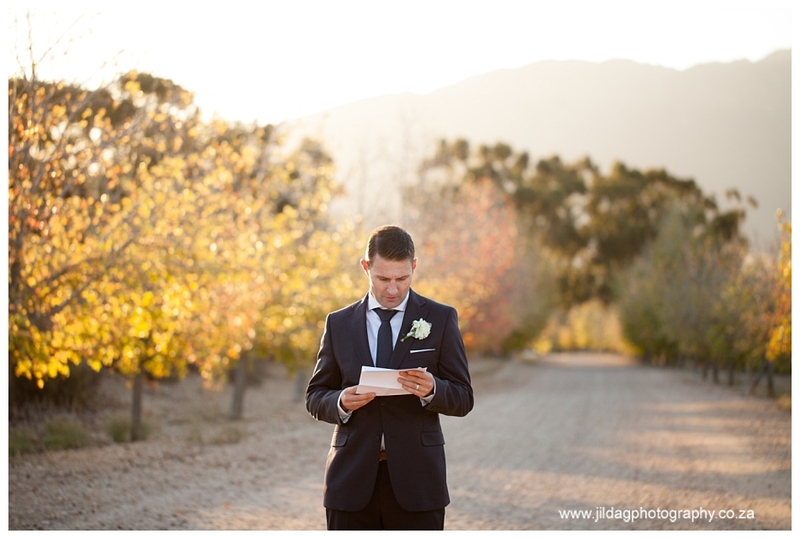 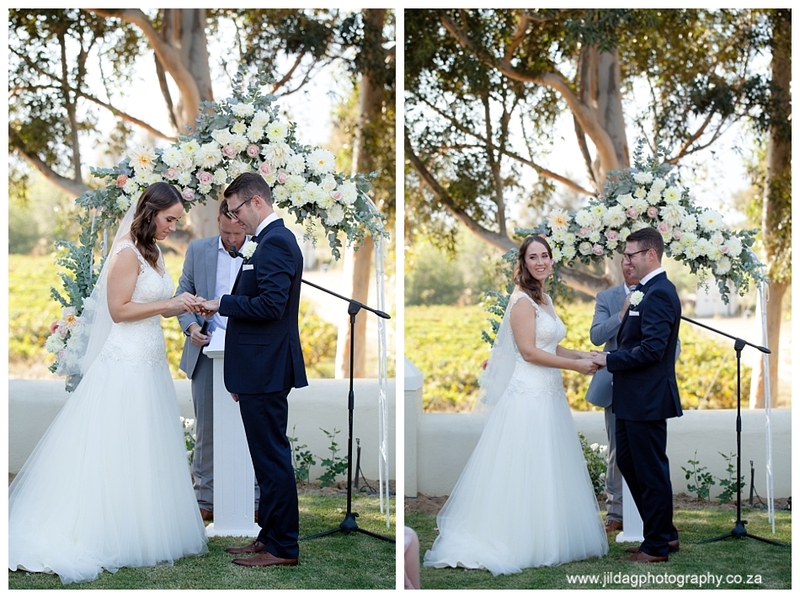 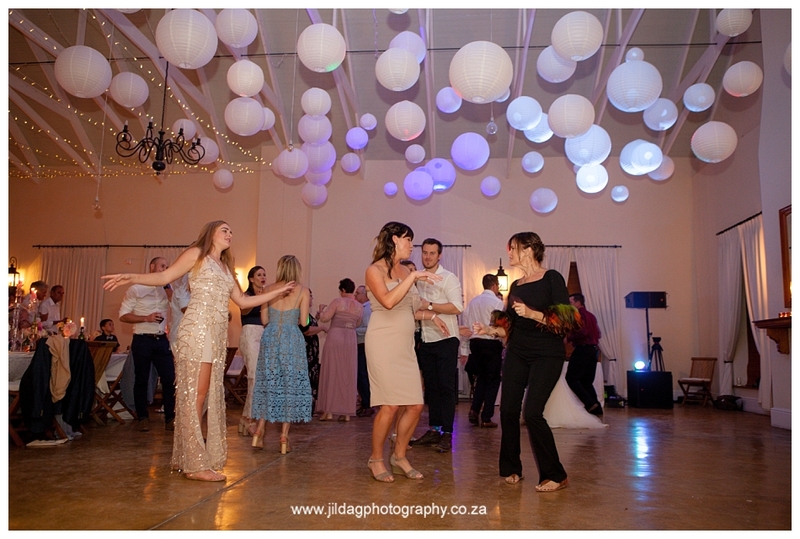 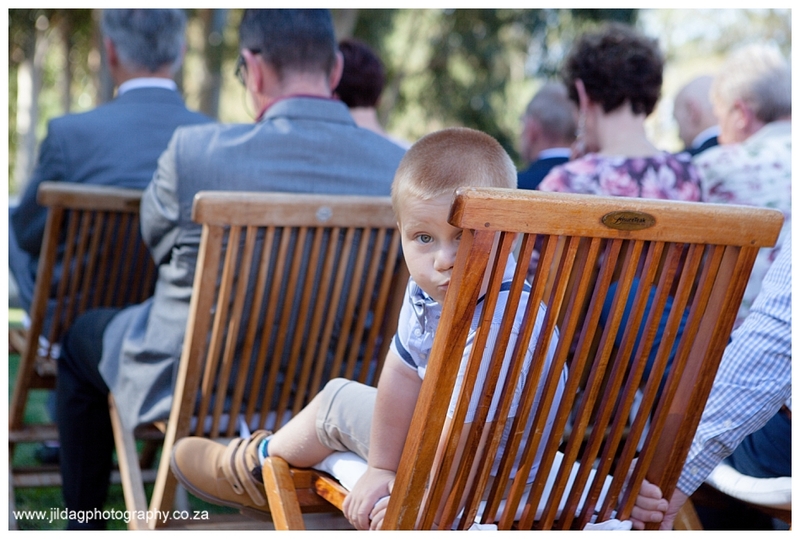 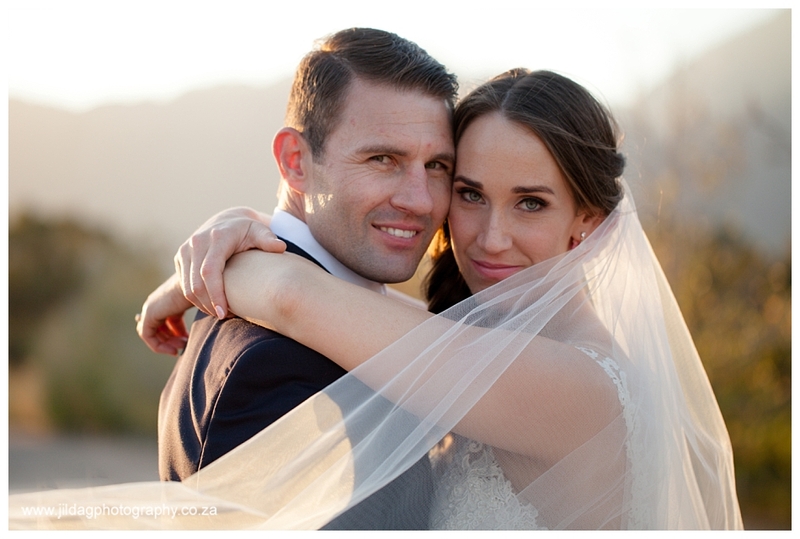 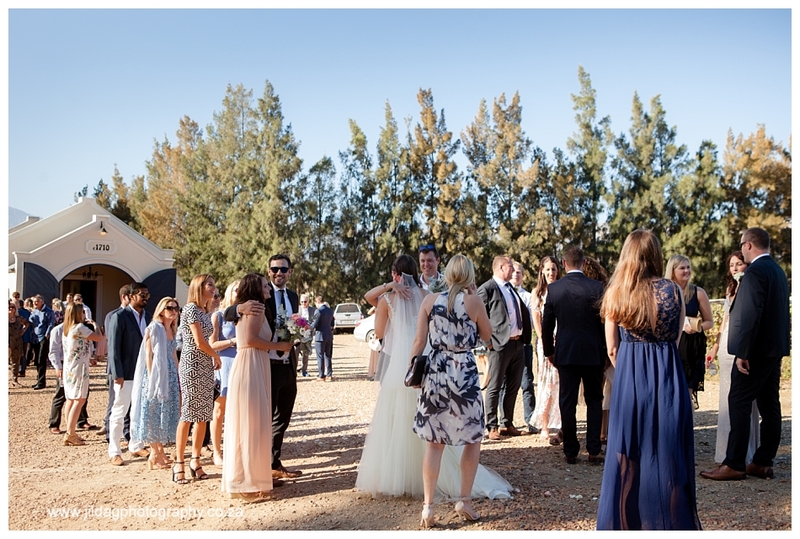 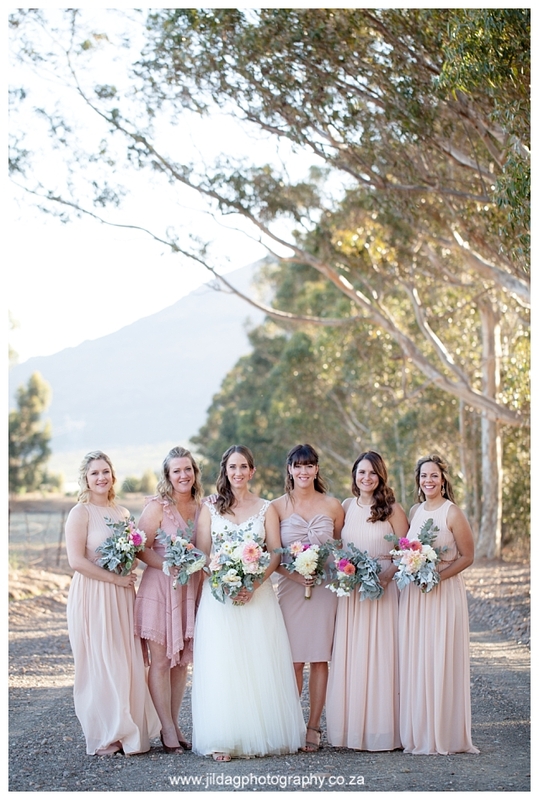 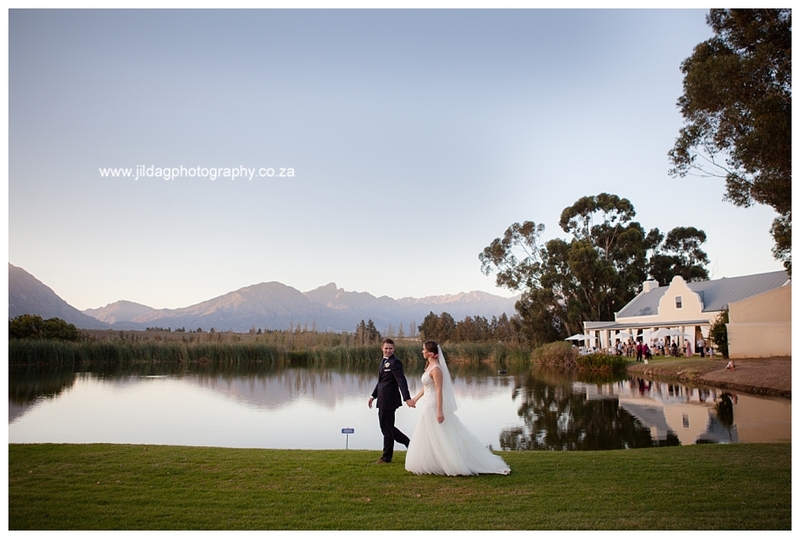 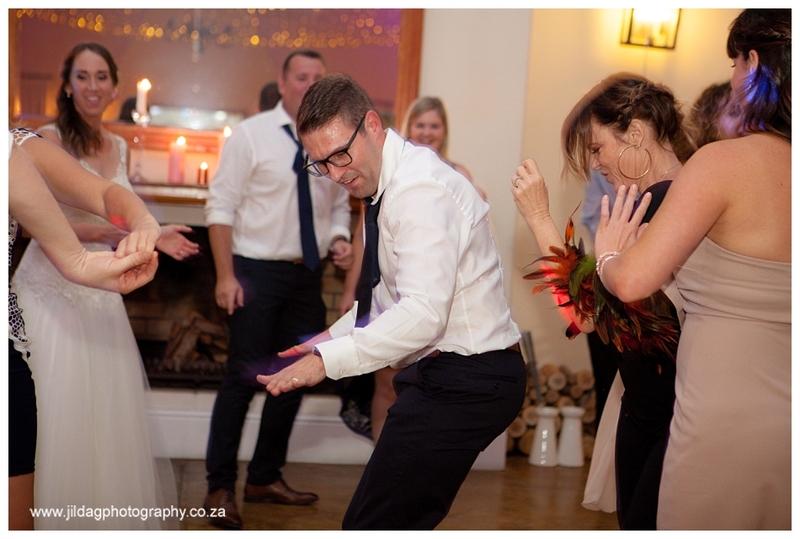 Tulbagh is a very special place for Ciani and Warren and so I don’ think they even considered anywhere else. 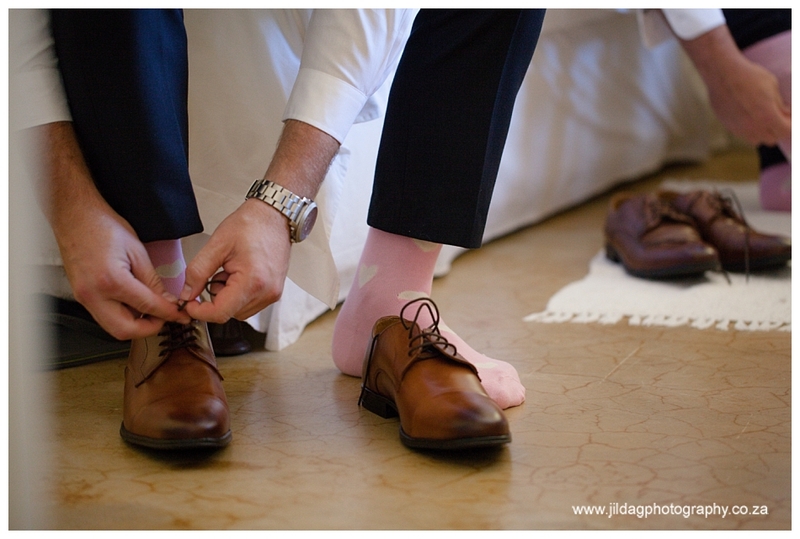 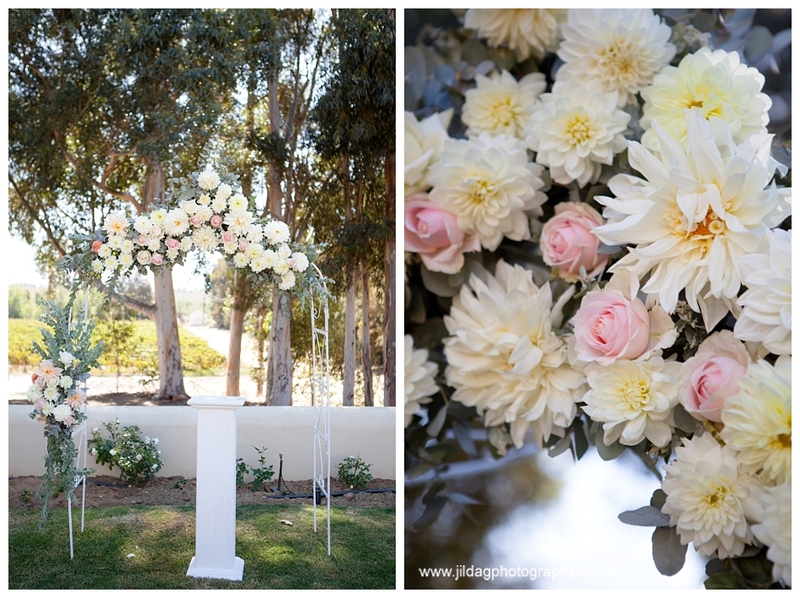 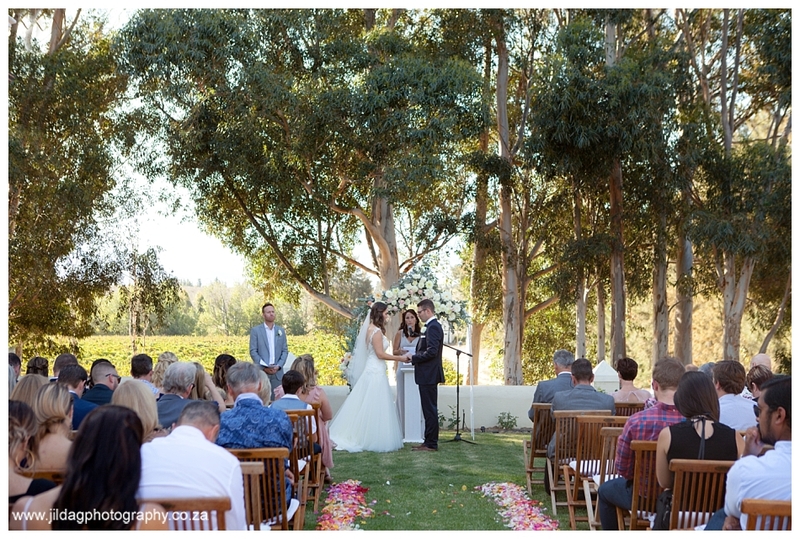 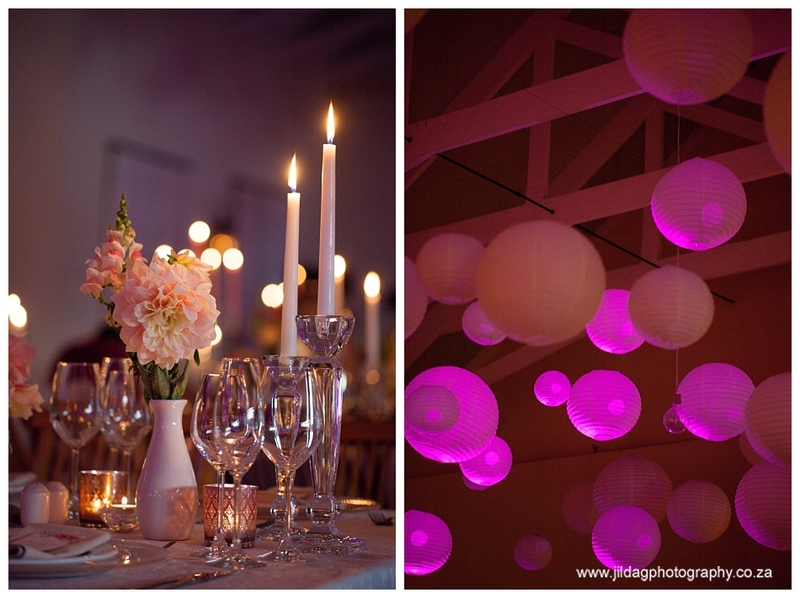 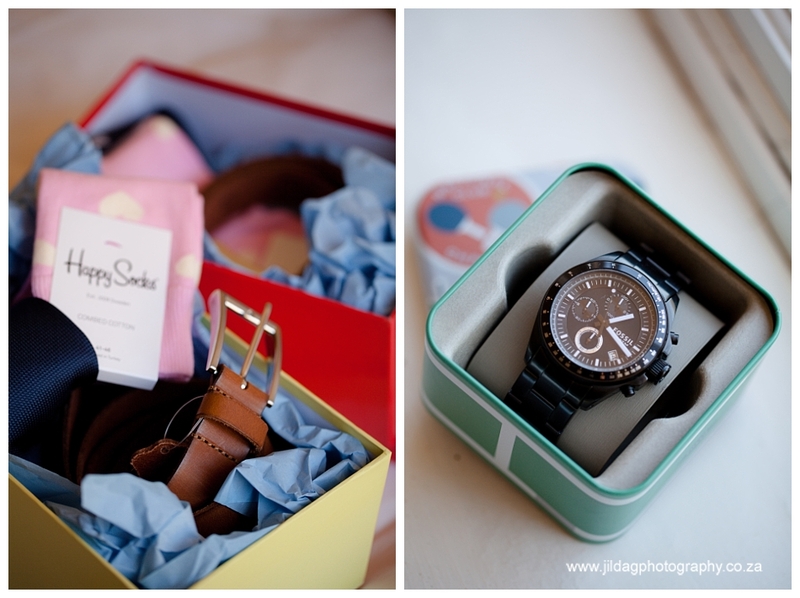 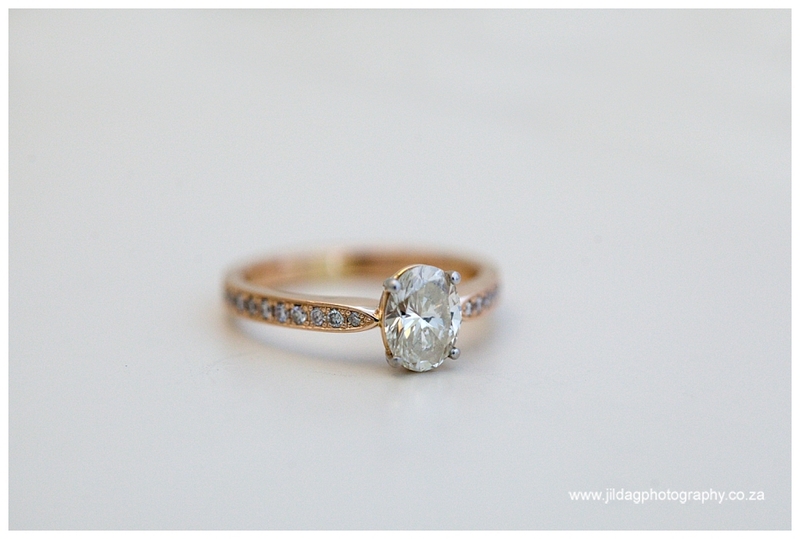 Ciani planned her wedding down to every detail and she nailed it. 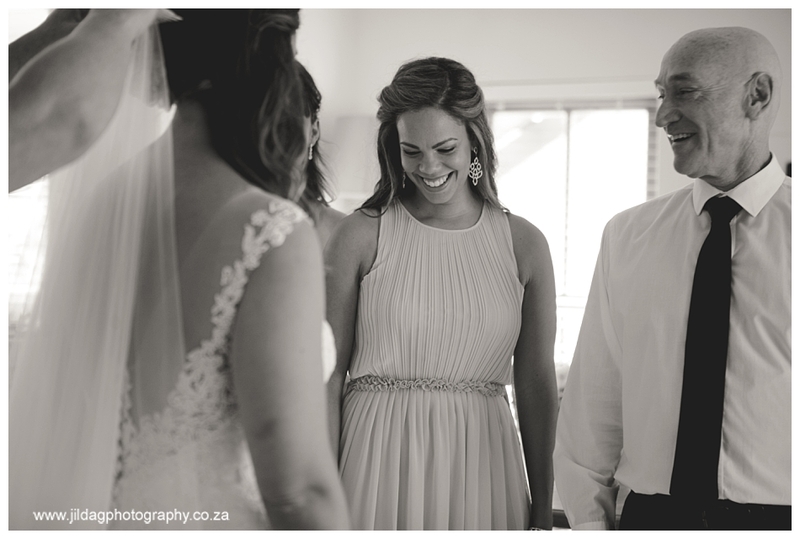 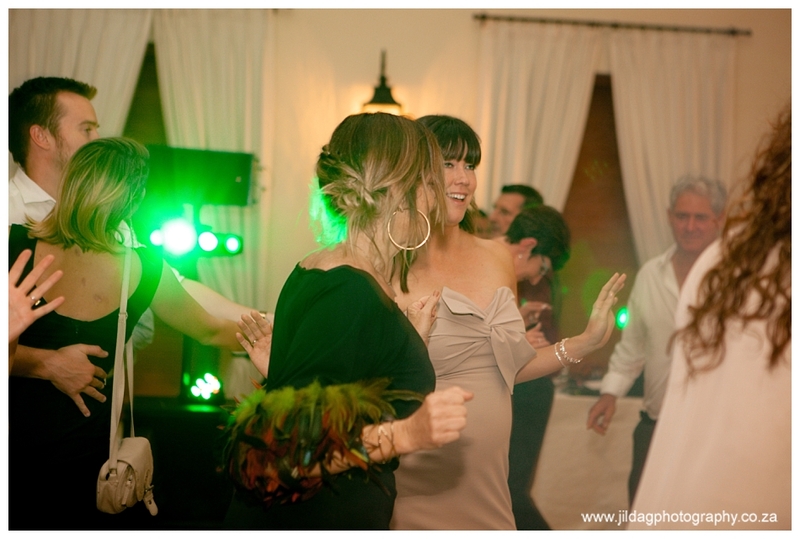 CIani you looked amazing in your Robyn Roberts dress, it was the perfect fit and you just glowed. 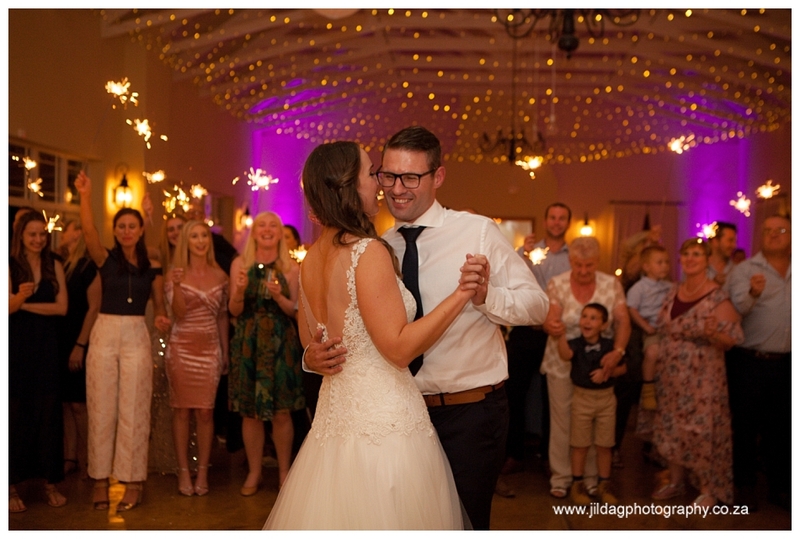 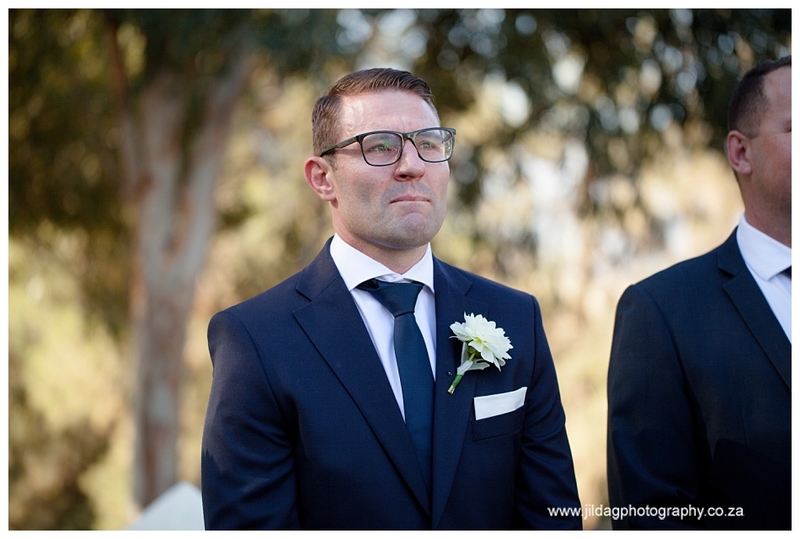 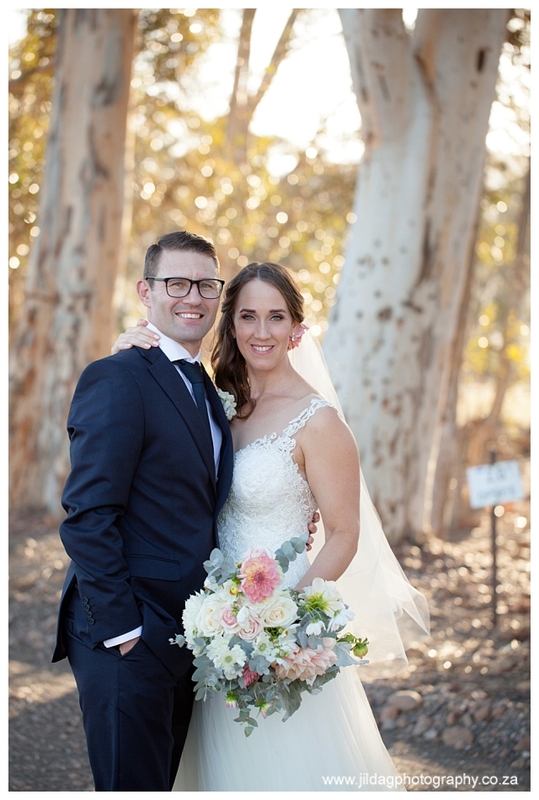 Warren reminds me of a mix of Tom Cruise and Clark Kent , the way you welled up when Ciani walked down the aisle, was so emotional and it reflected your love for each other so much. 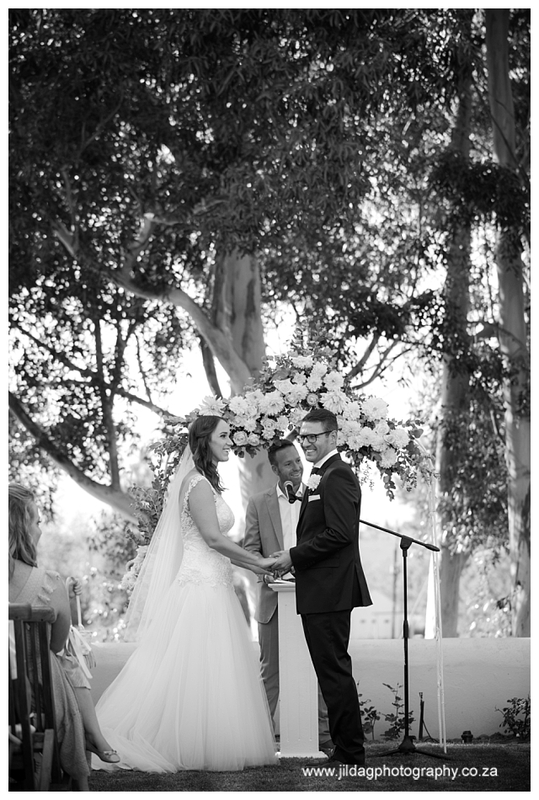 It really was so special to witness. 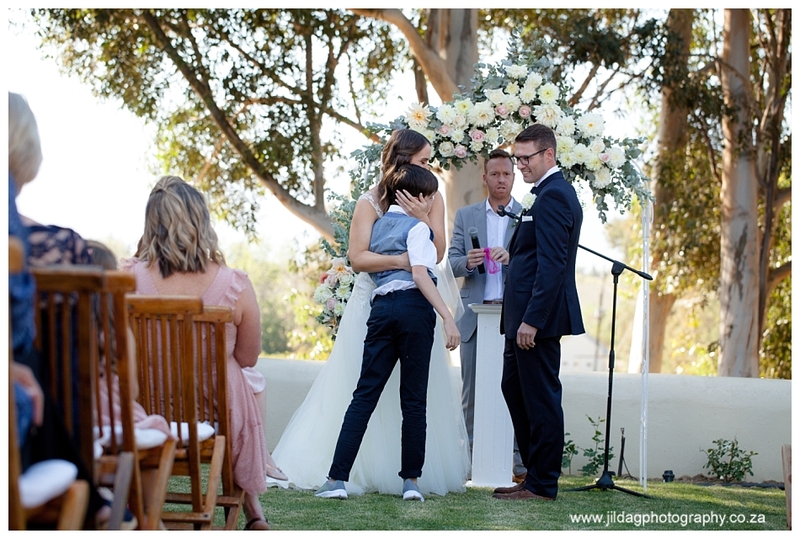 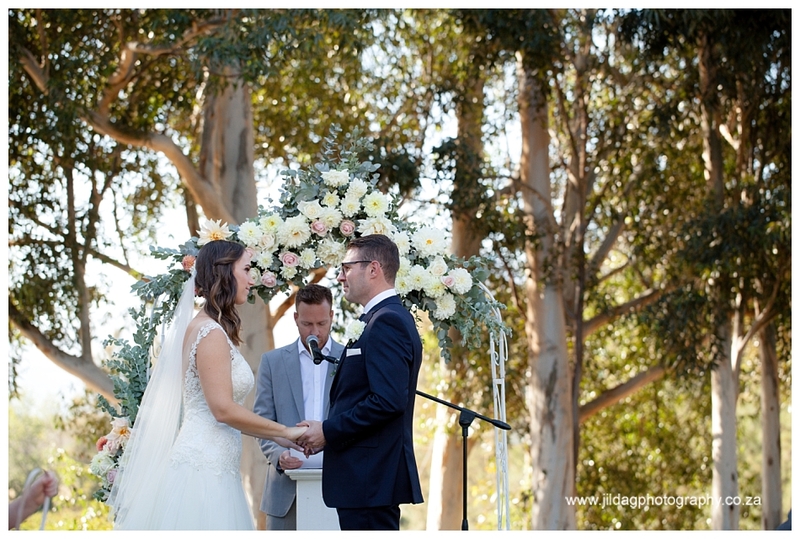 I loved being part of your day. 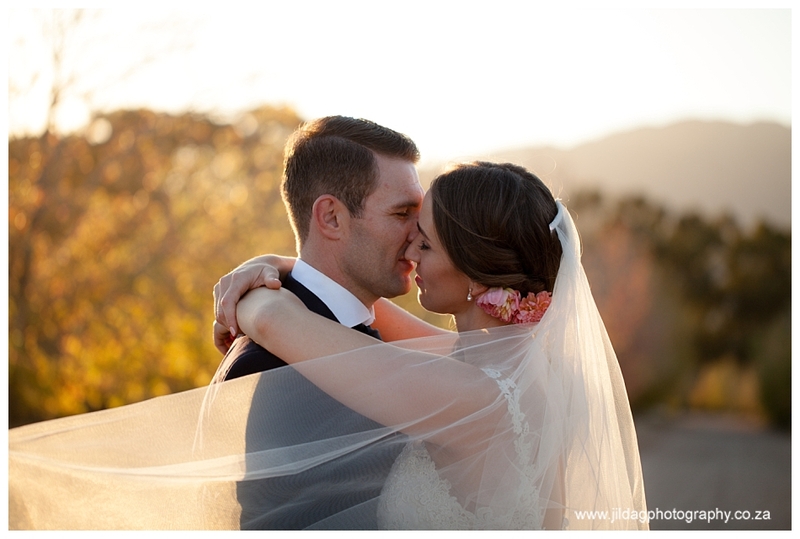 I know how important your photos are to you, and I hope they everything you dreamed them to be.